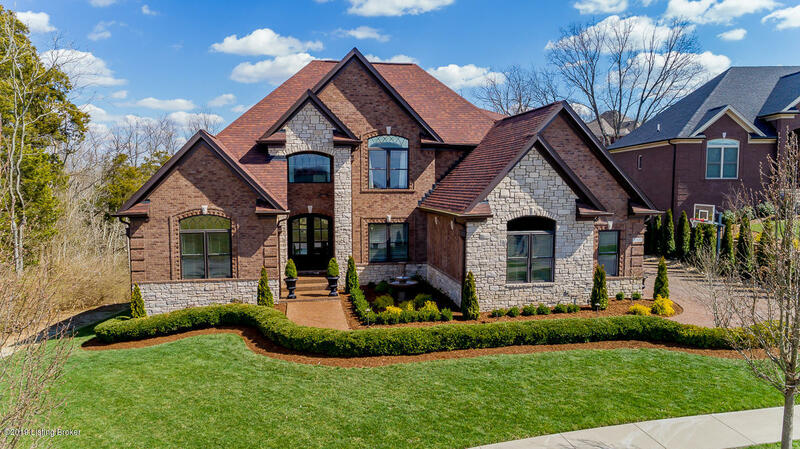 Here is your chance at a stunning almost new home that is in pristine condition!!! 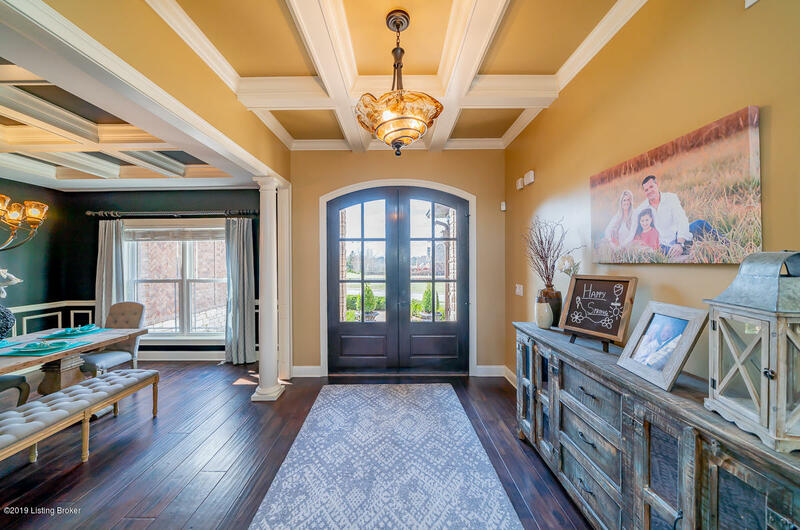 The home was built with incredible detail! 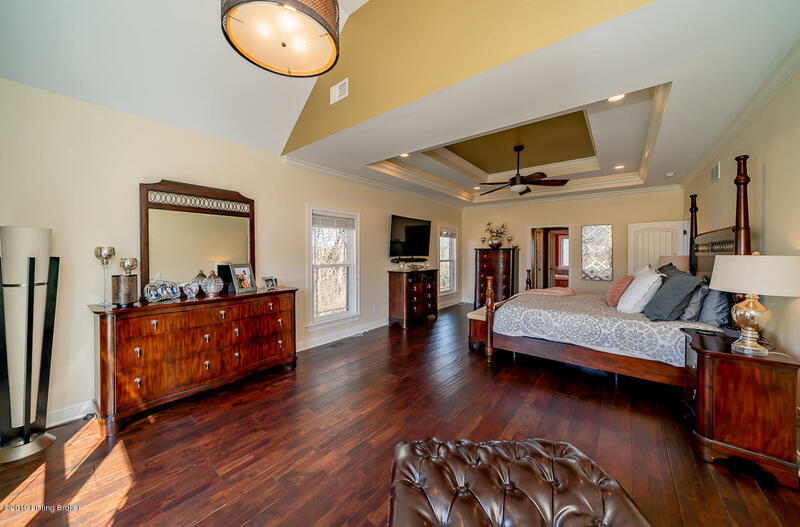 The hardwood floors run throughout the main floor are beautiful. 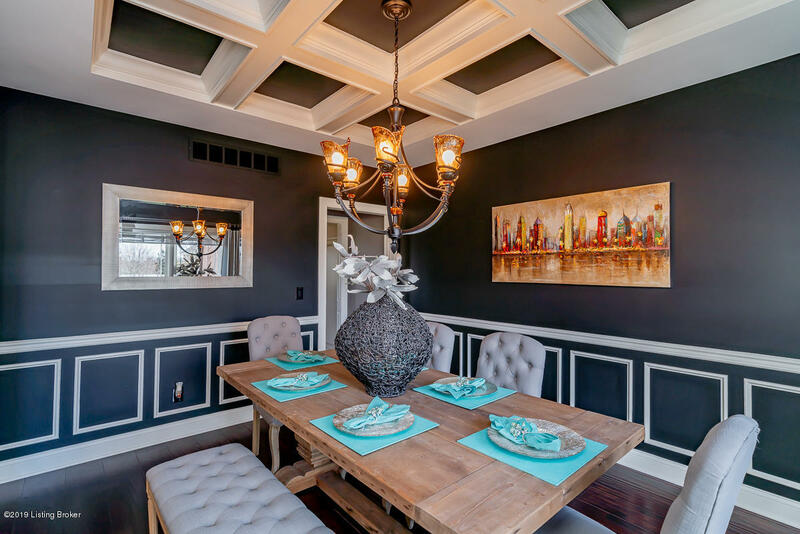 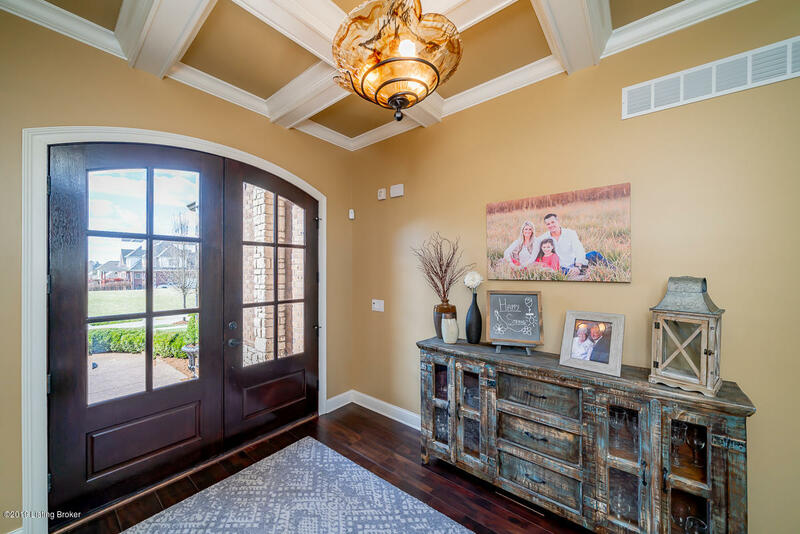 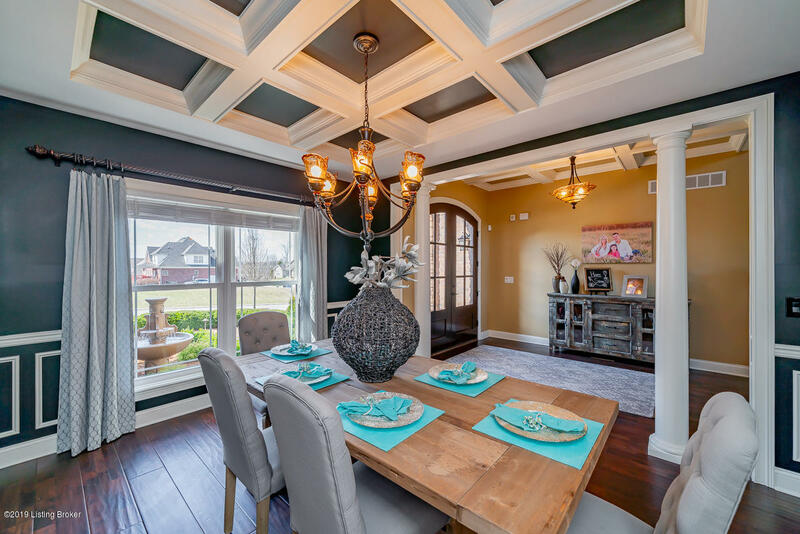 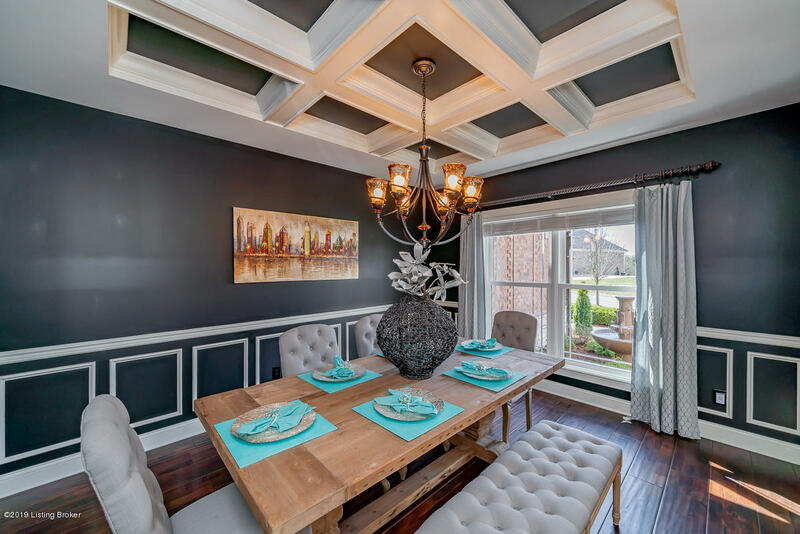 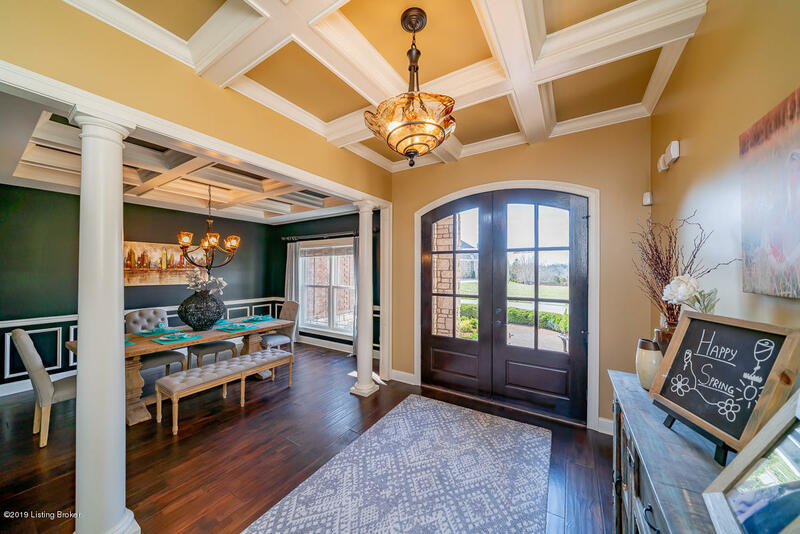 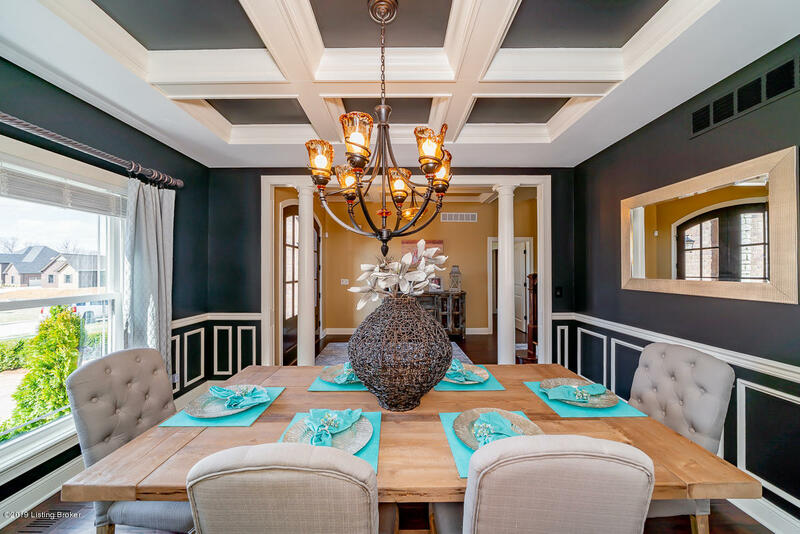 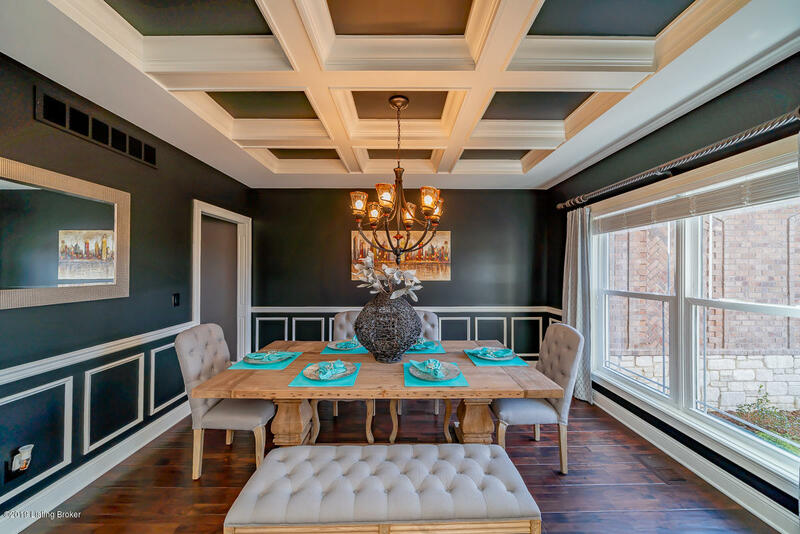 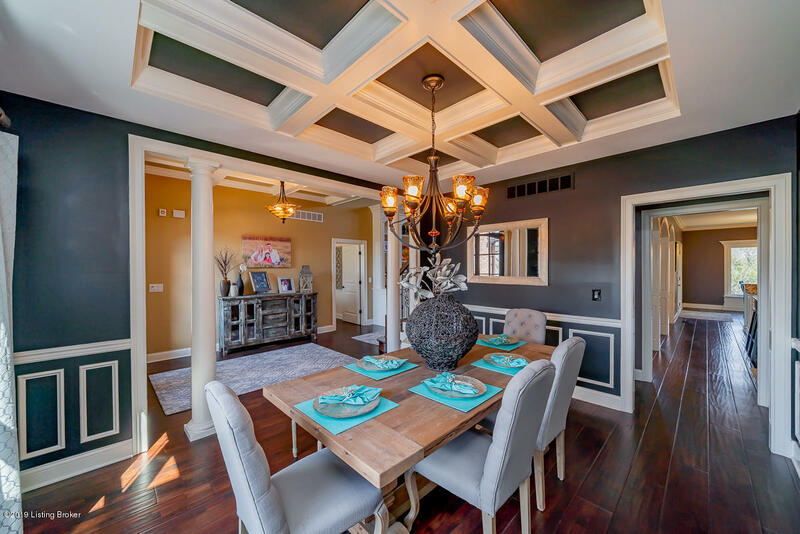 Amazing coffered ceilings and extensive trim work. 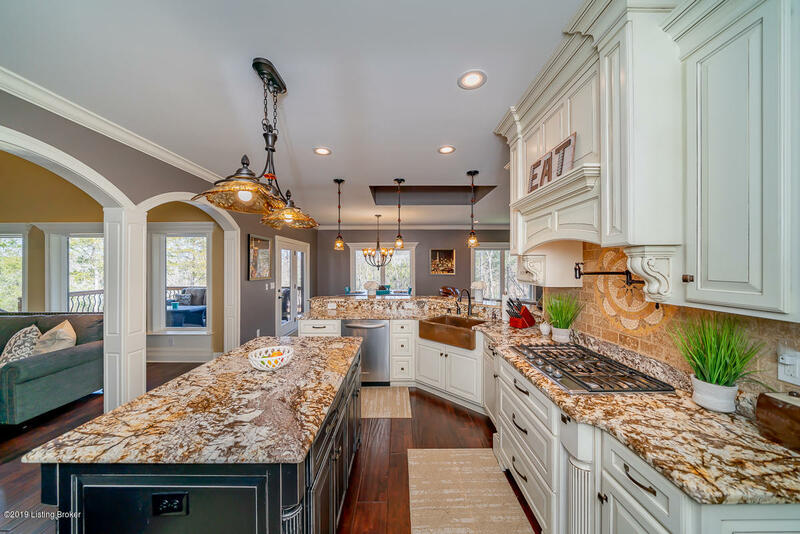 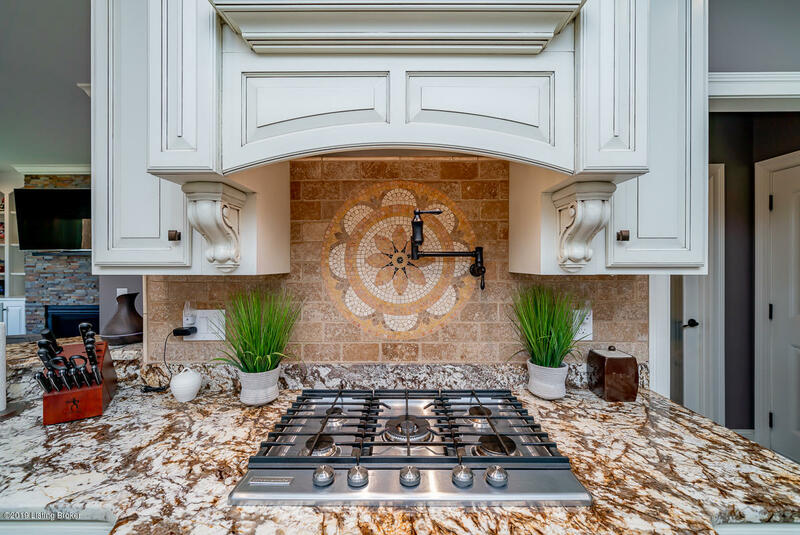 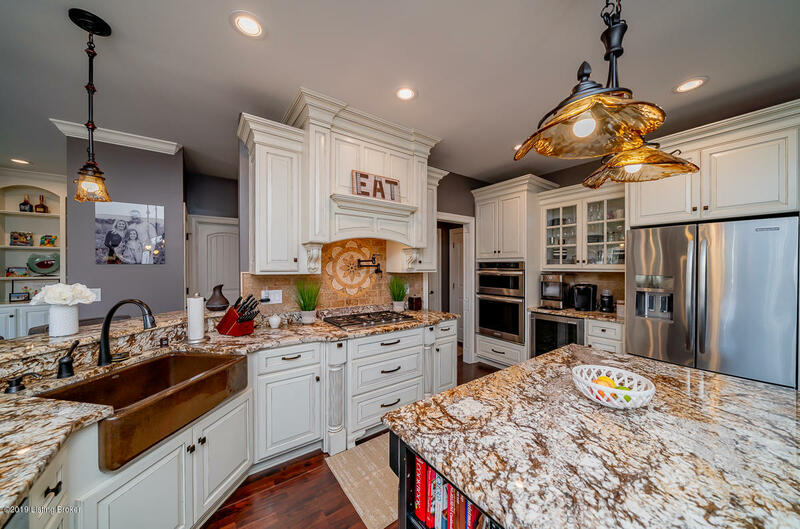 The kitchen is a cooks delight with granite counter tops and gas cook top as well as a pot filler. 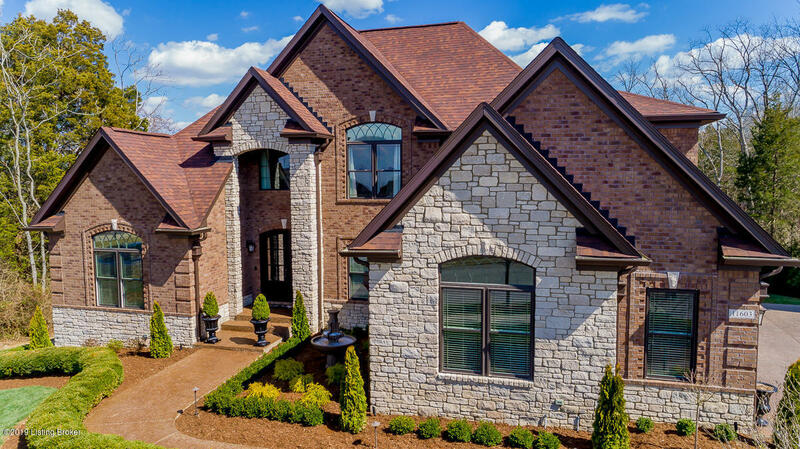 The grand first floor master is a dream. 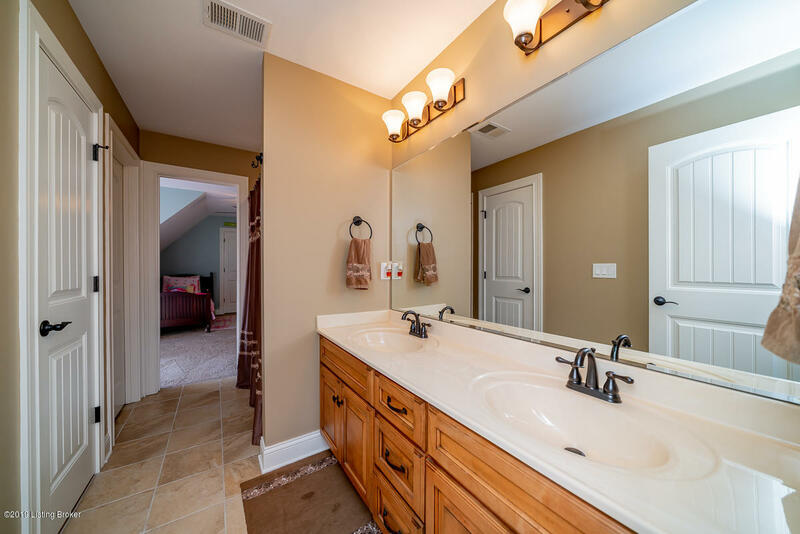 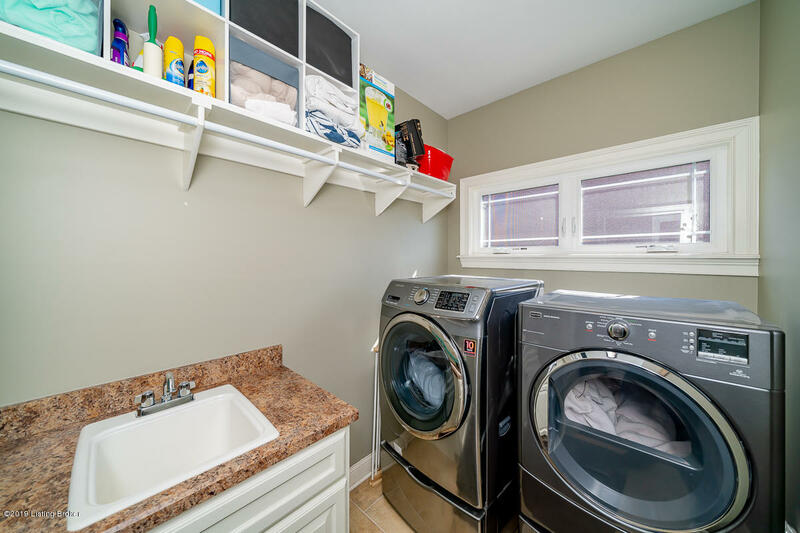 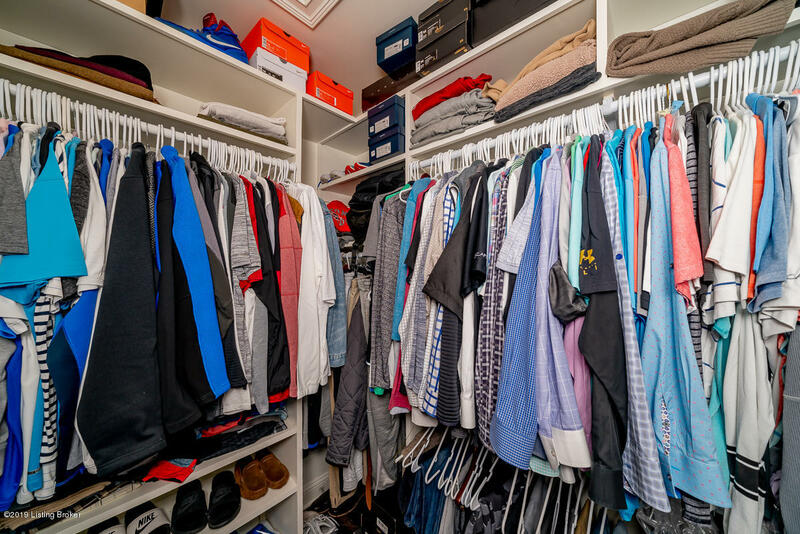 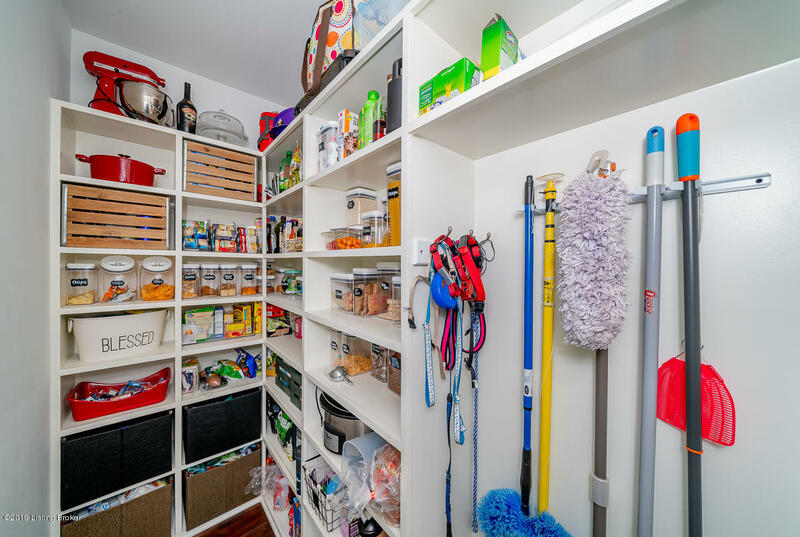 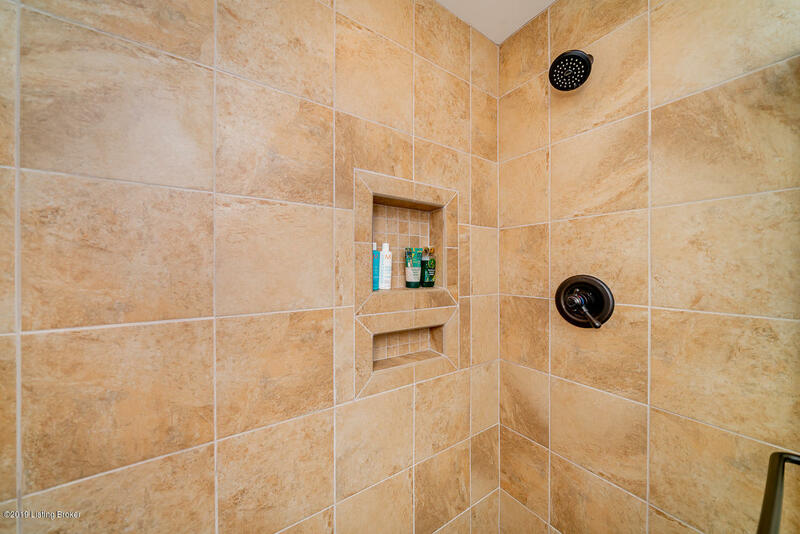 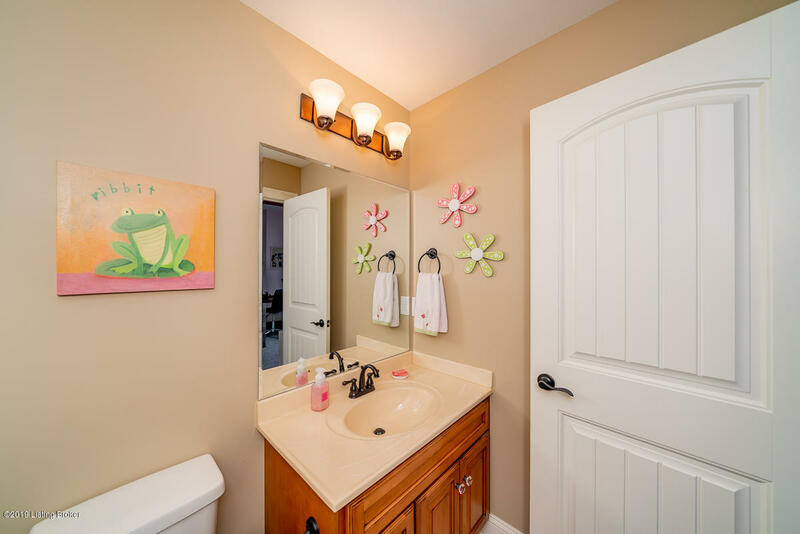 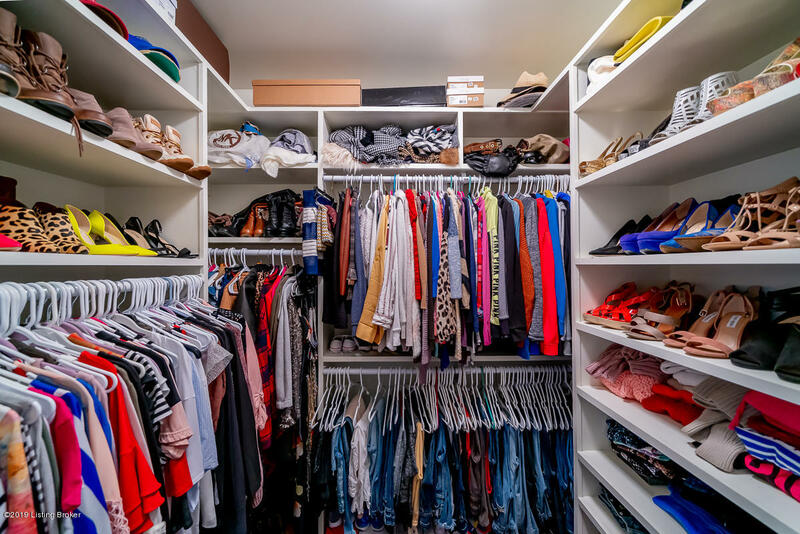 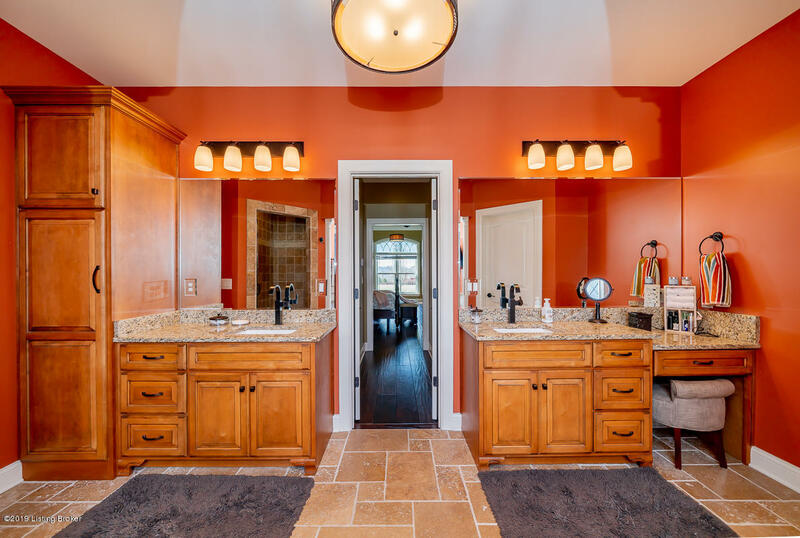 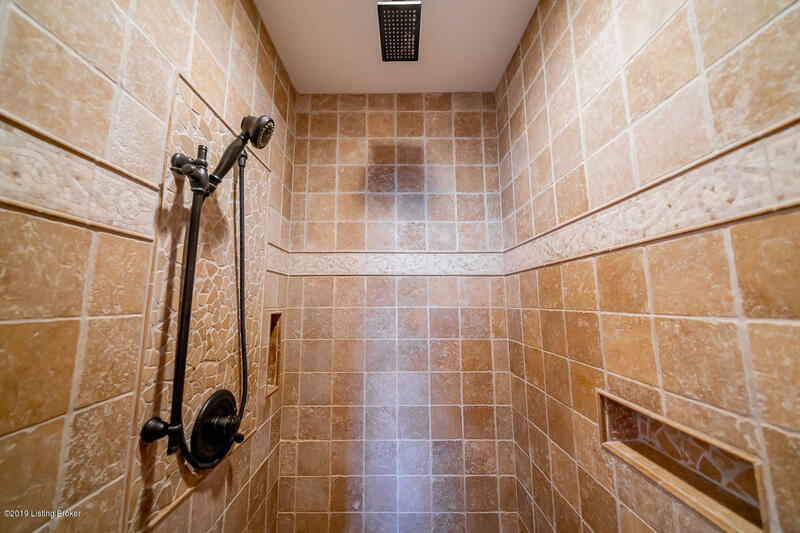 Two walk-in closets with a master bath that offers a whirl pool tub and free standing shower. 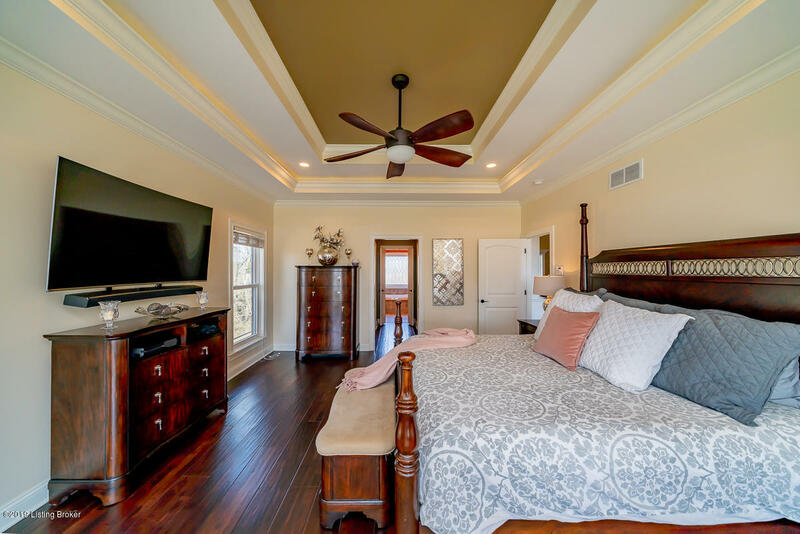 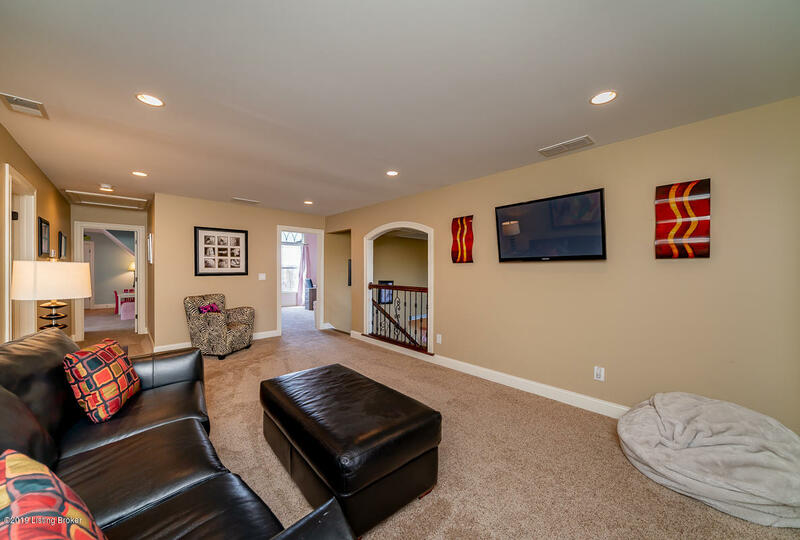 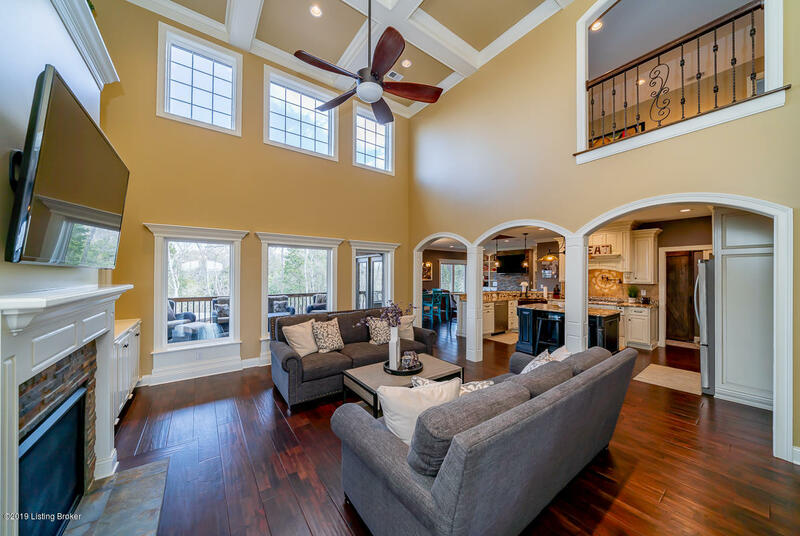 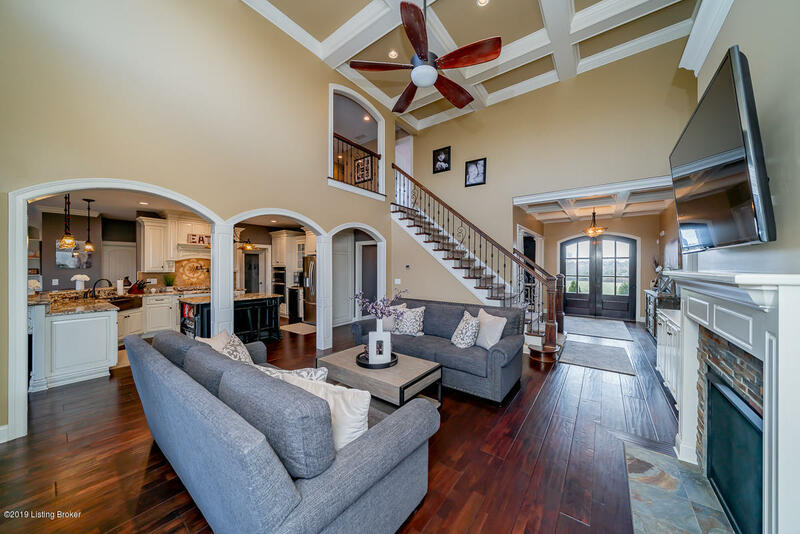 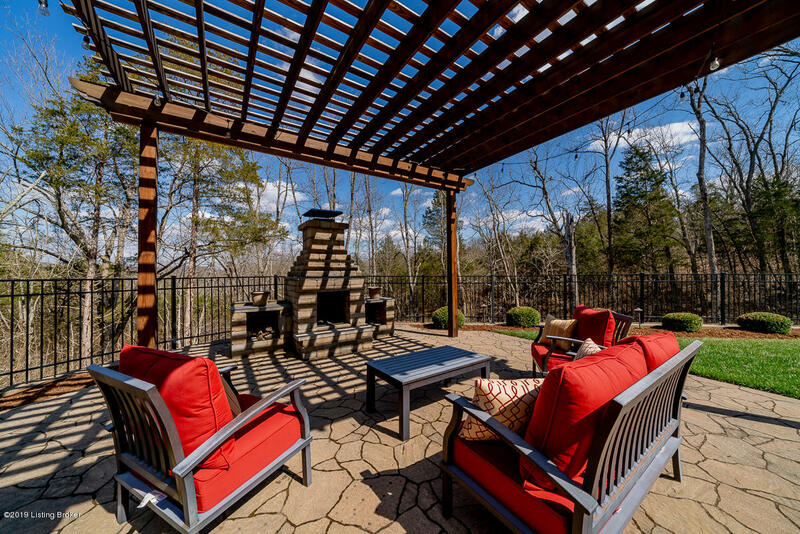 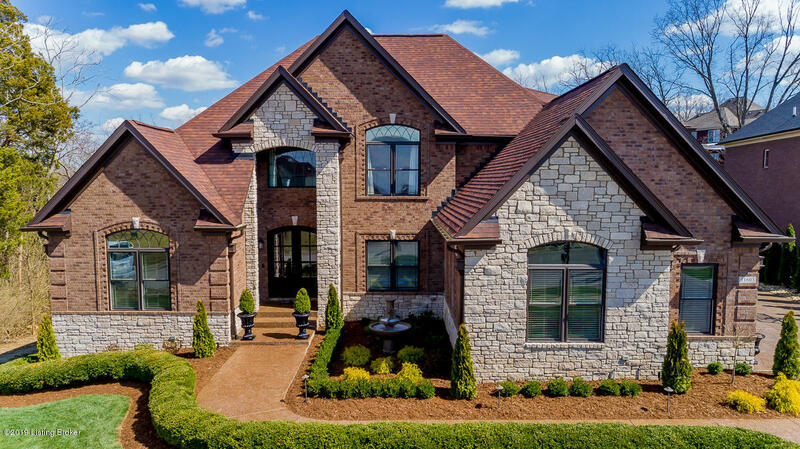 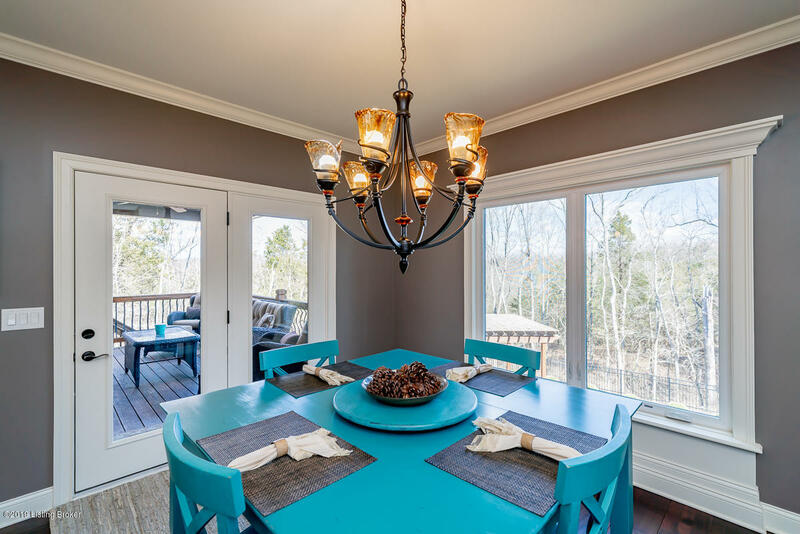 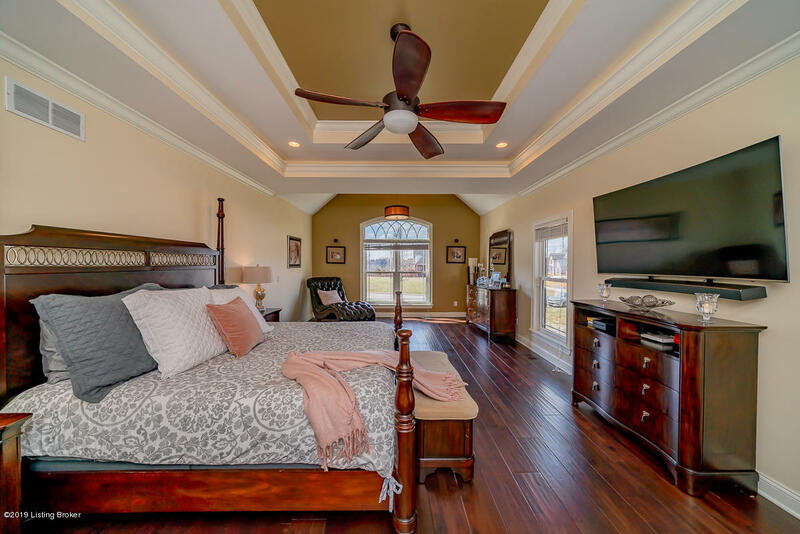 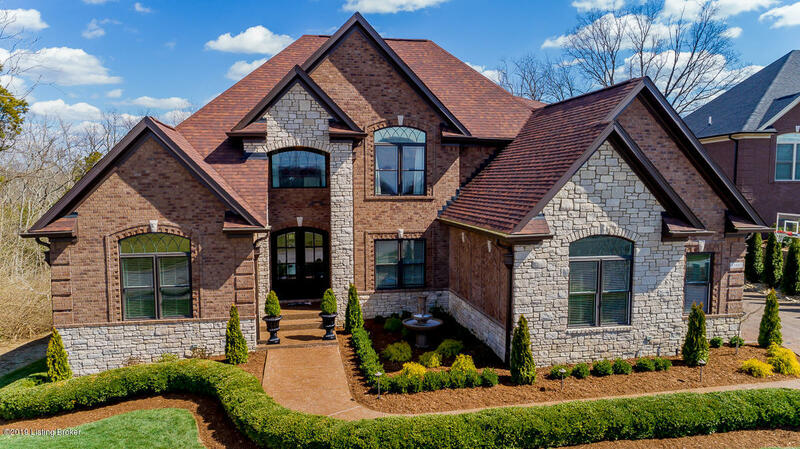 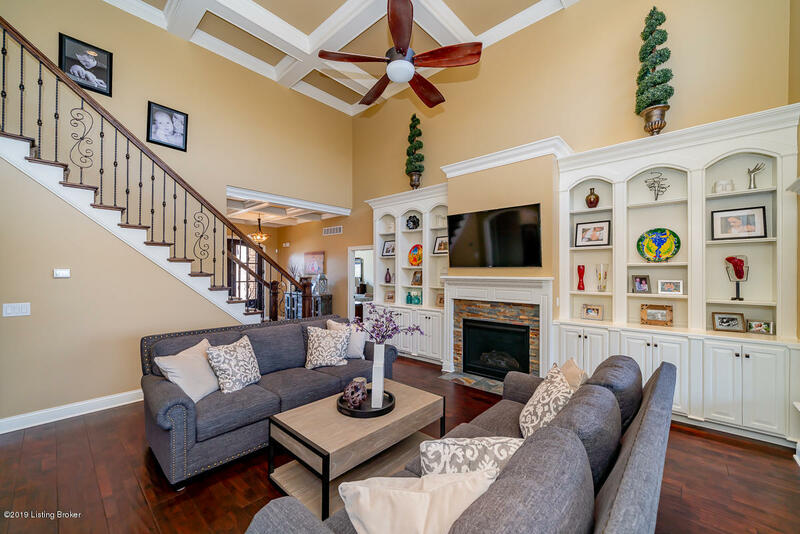 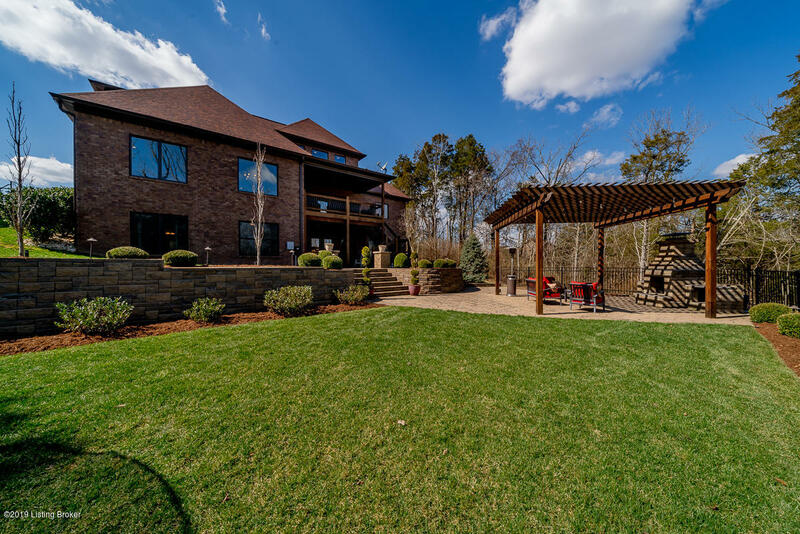 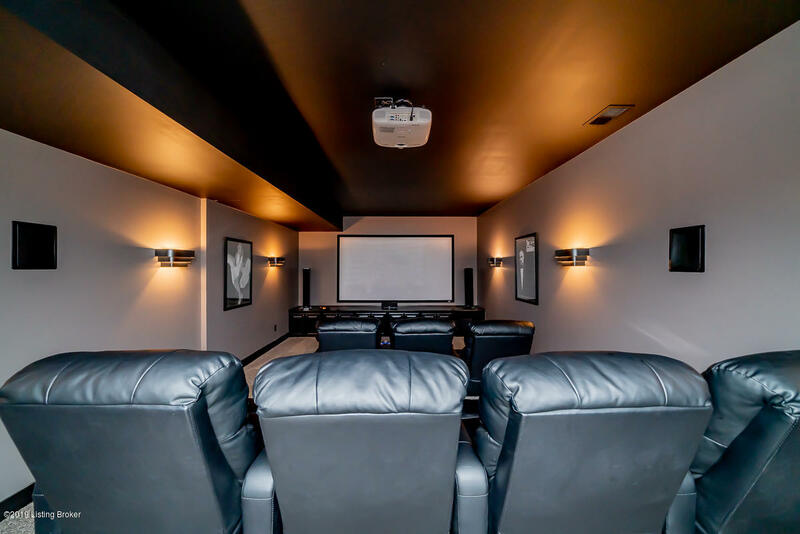 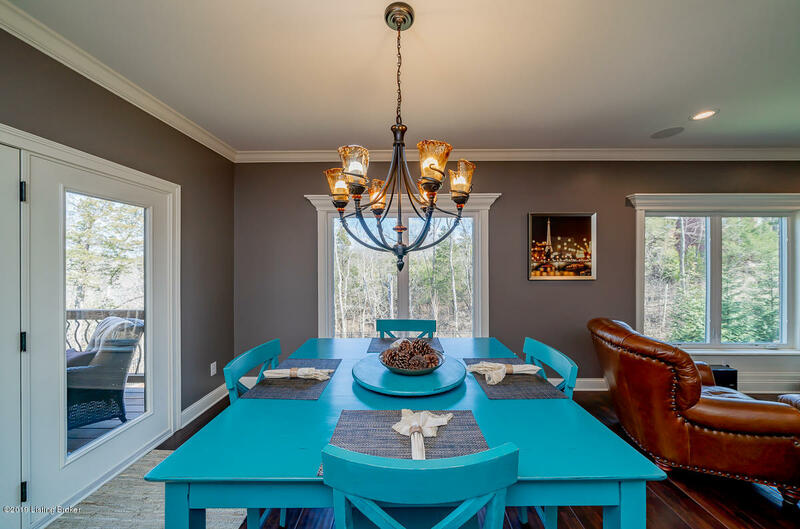 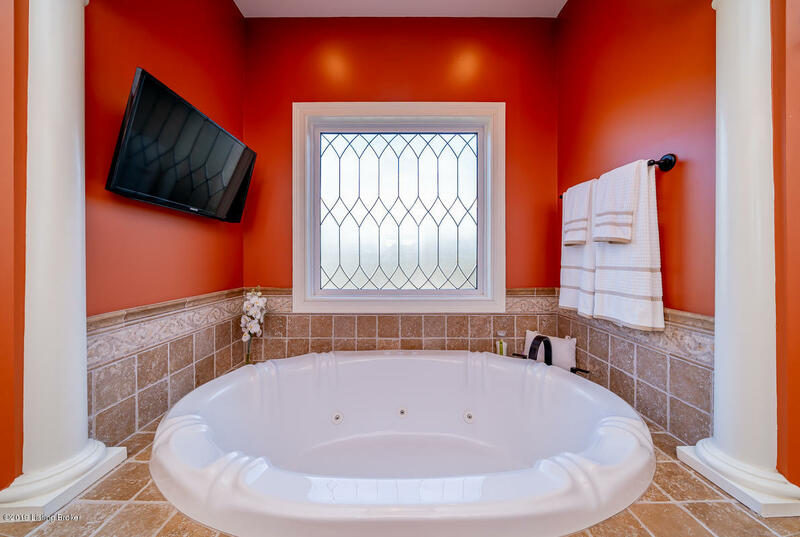 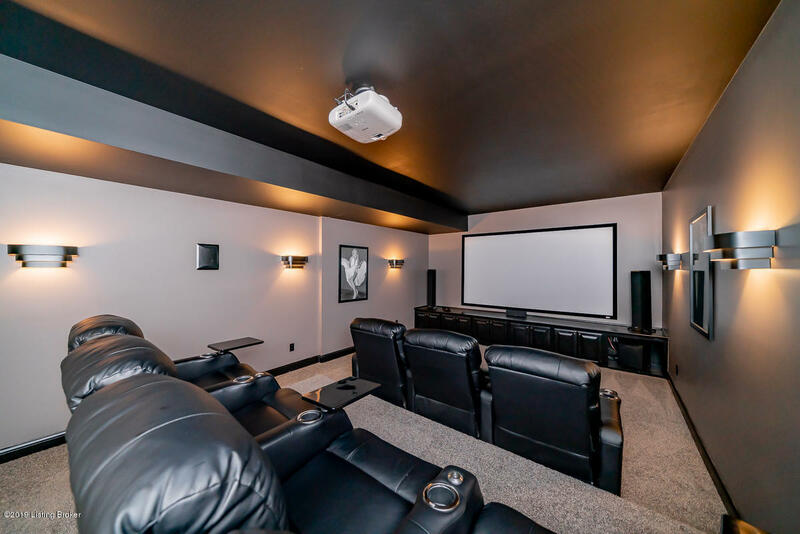 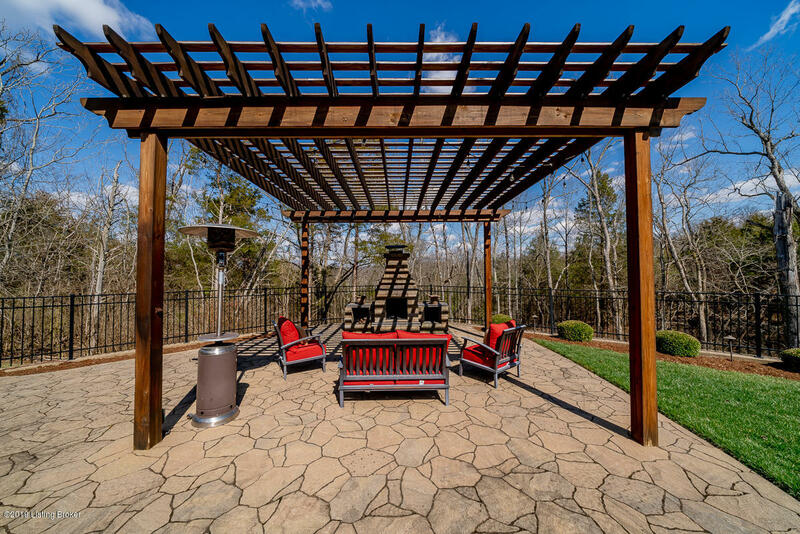 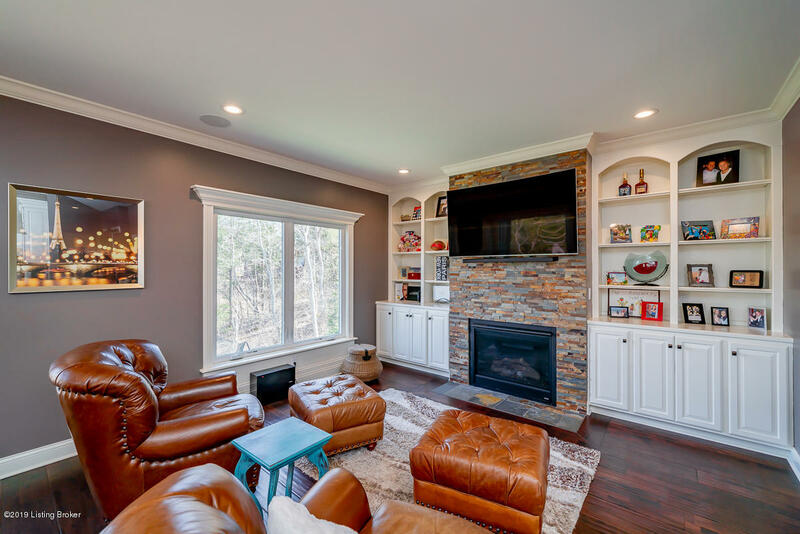 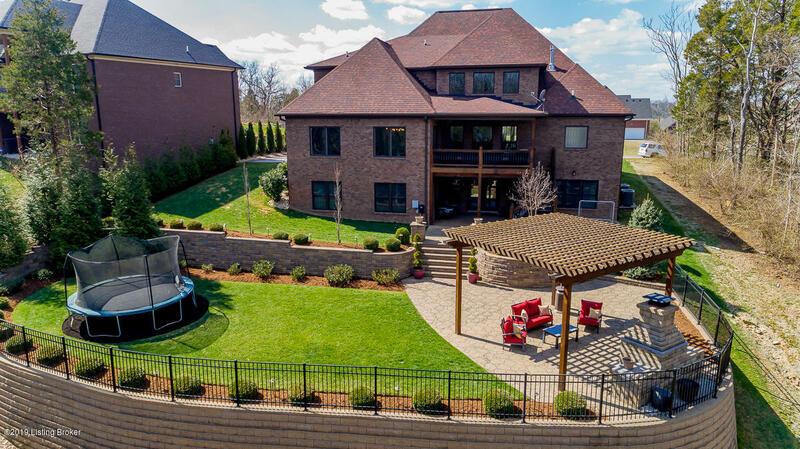 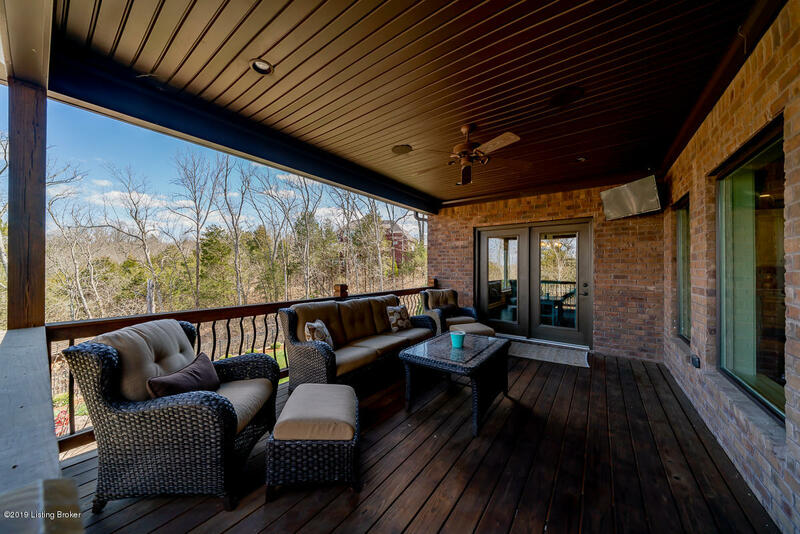 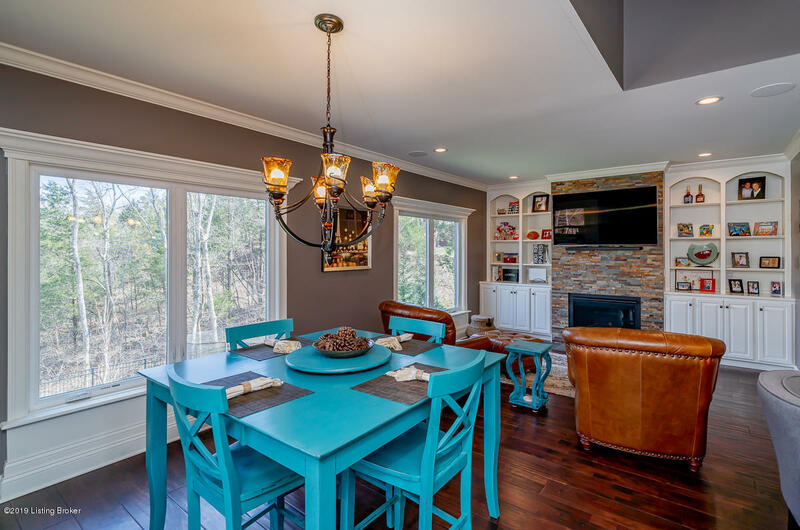 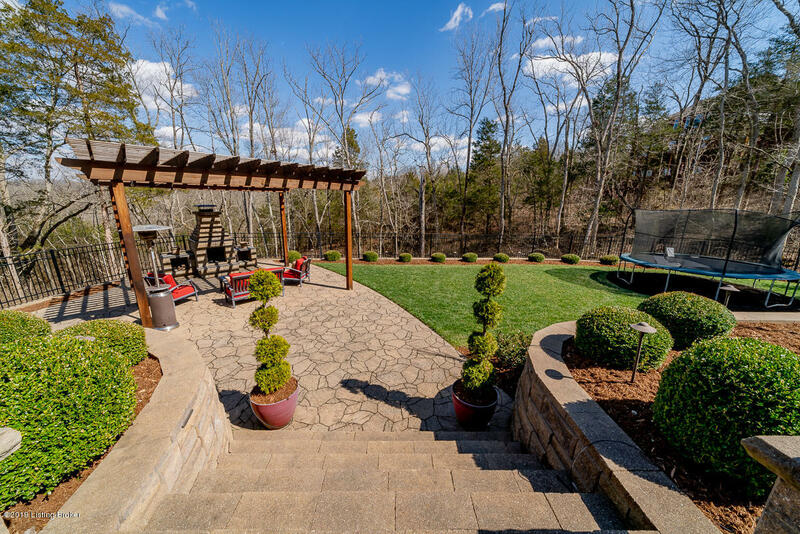 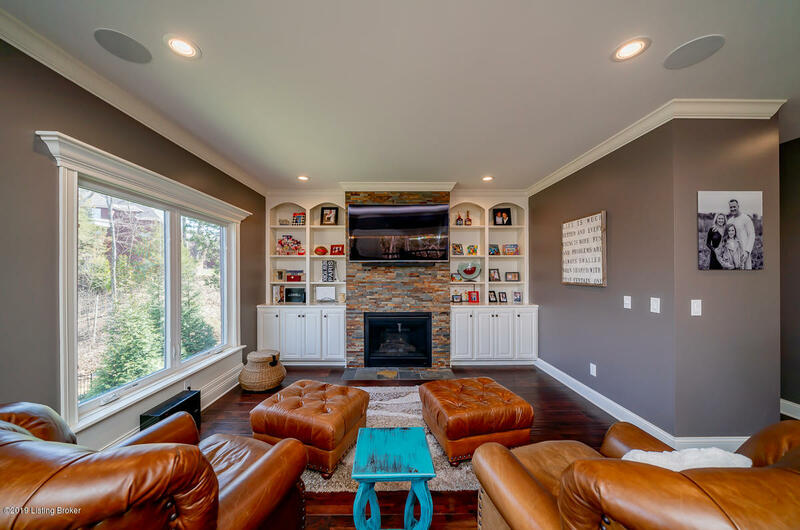 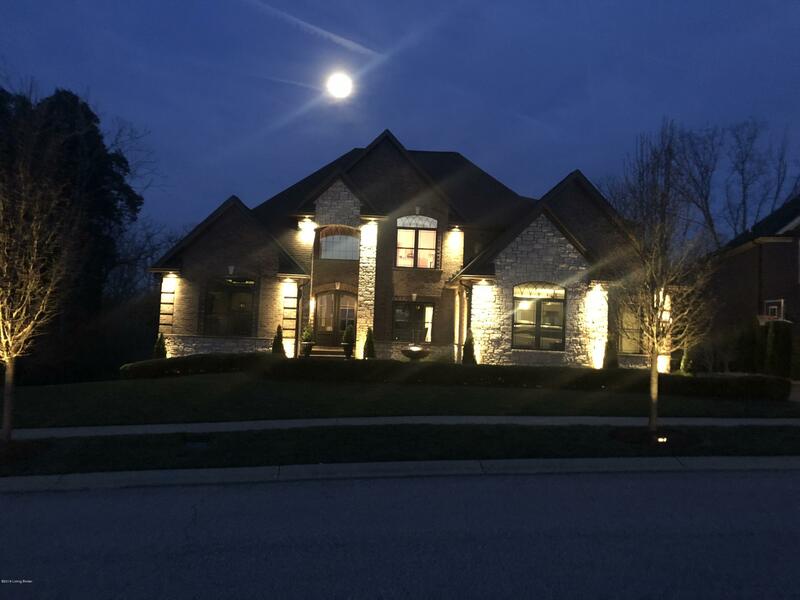 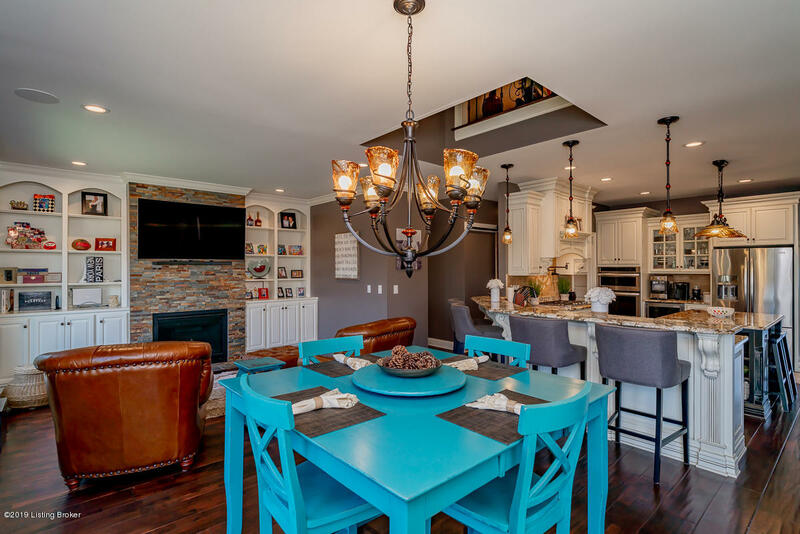 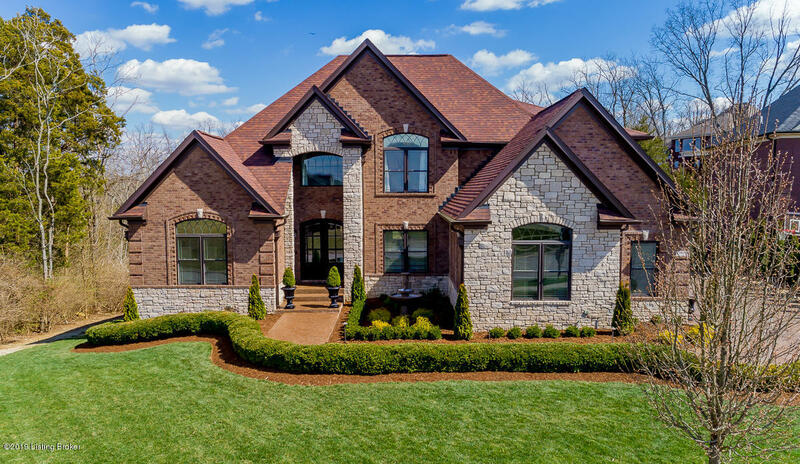 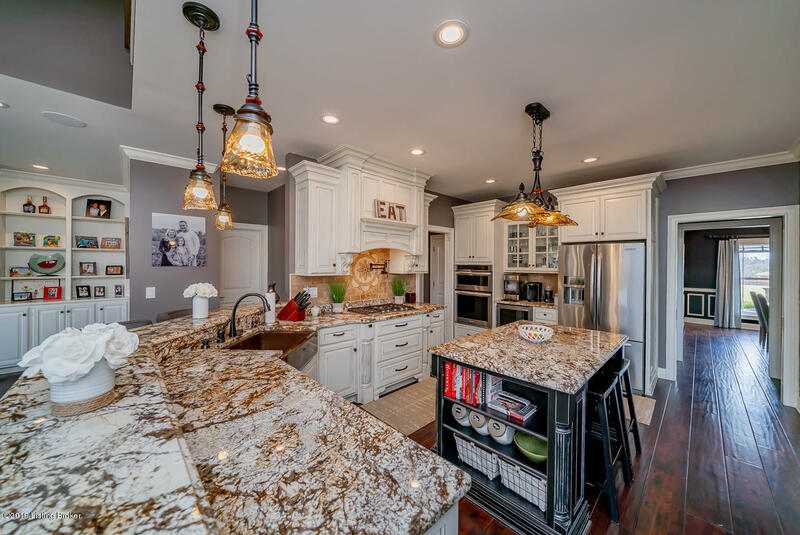 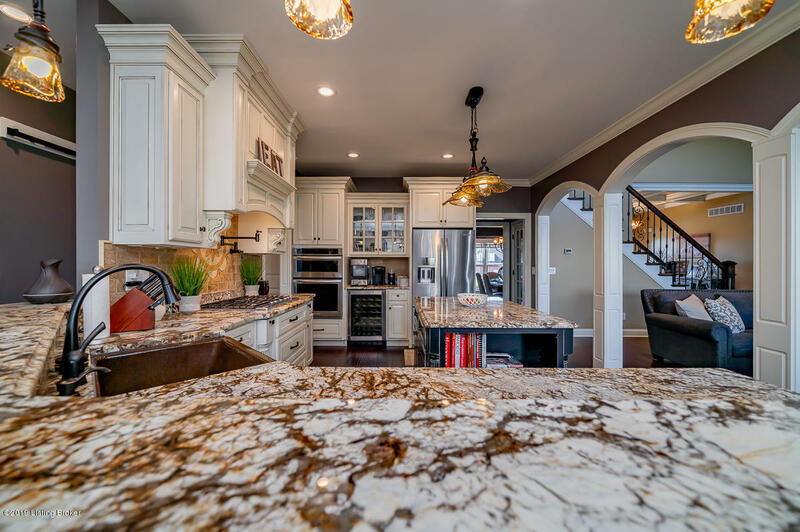 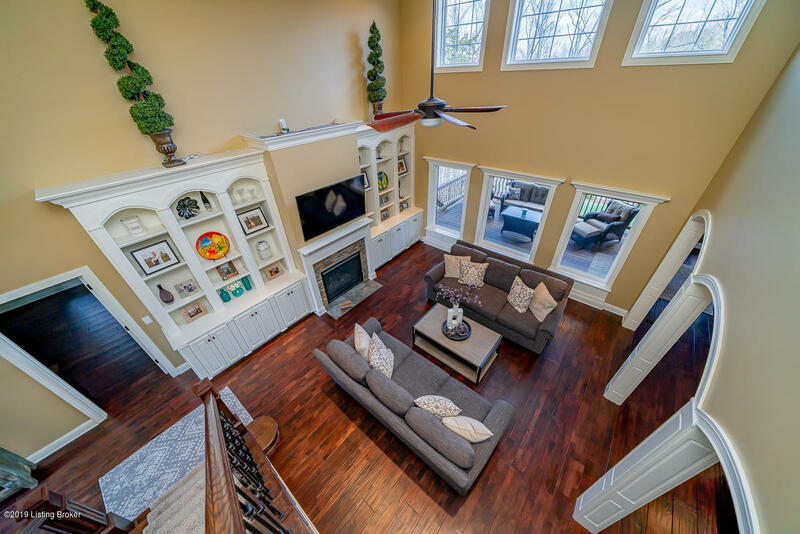 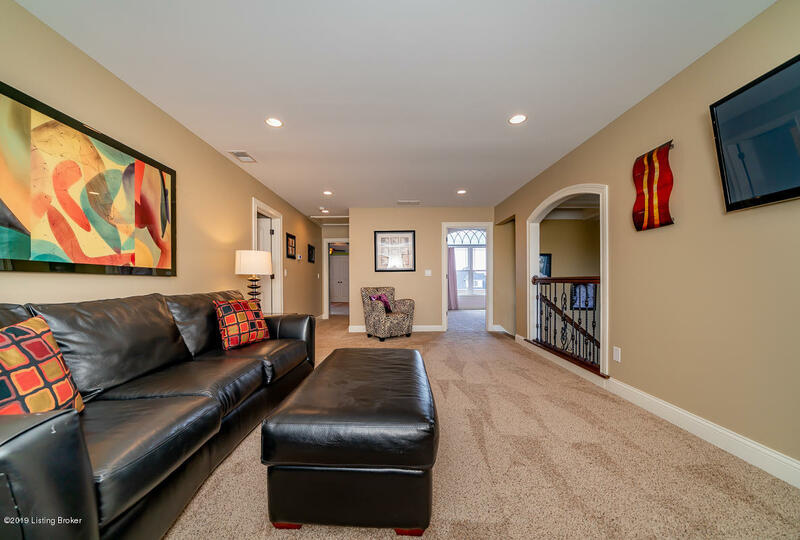 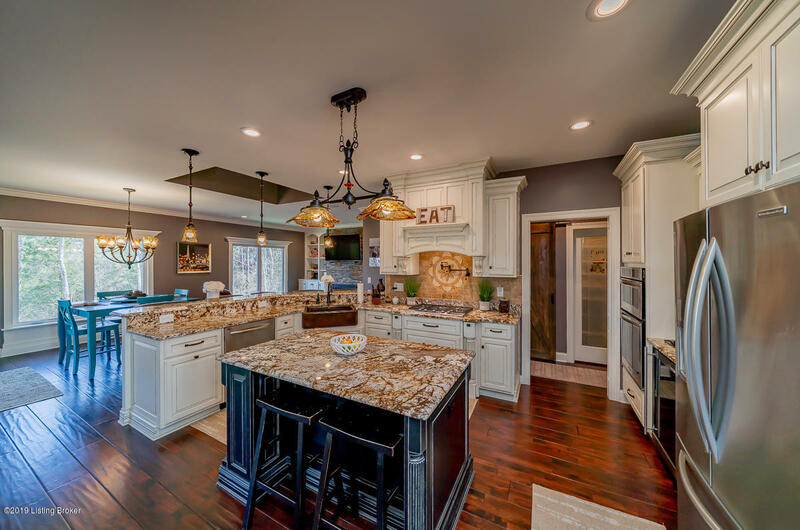 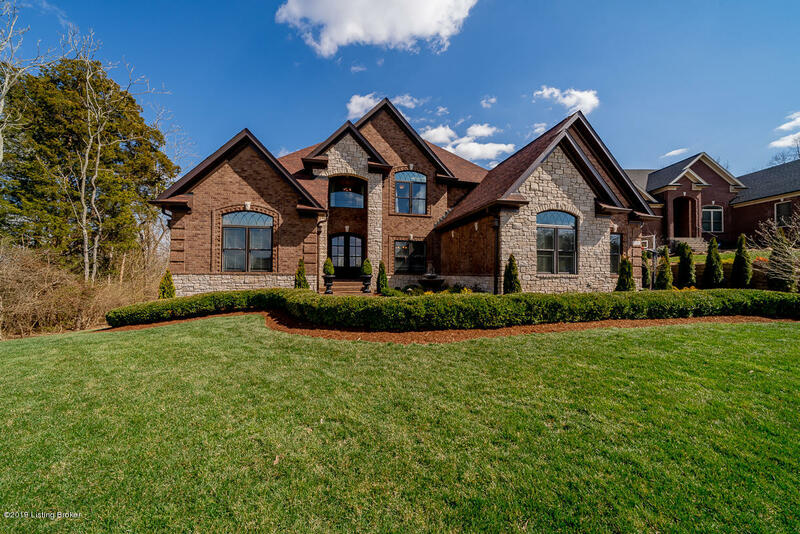 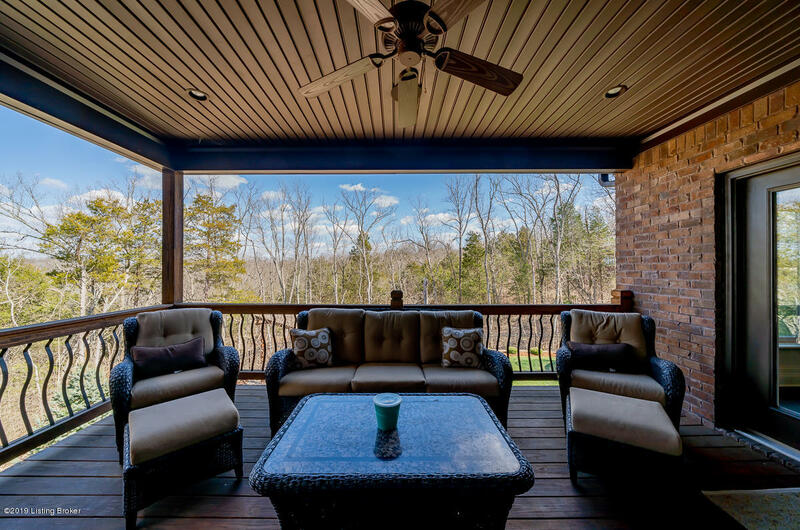 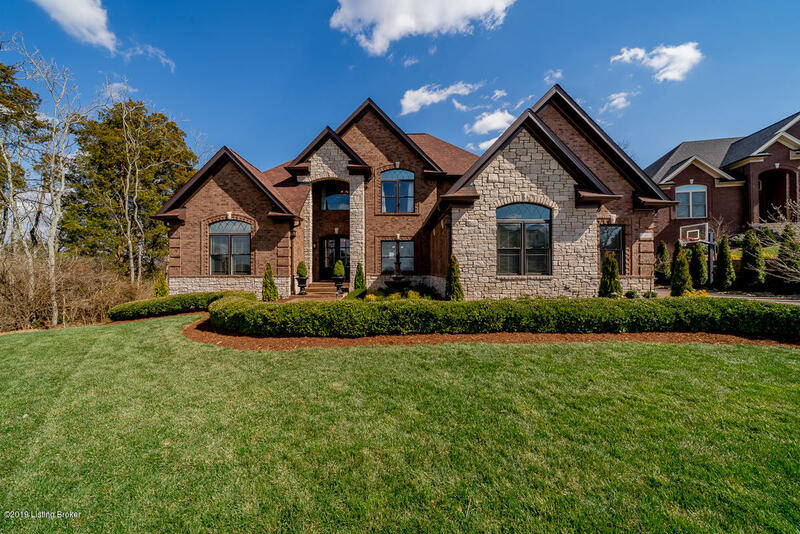 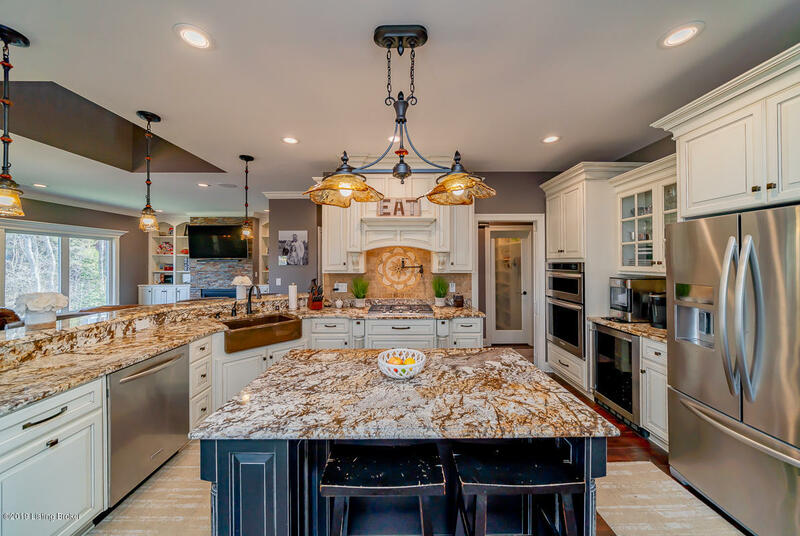 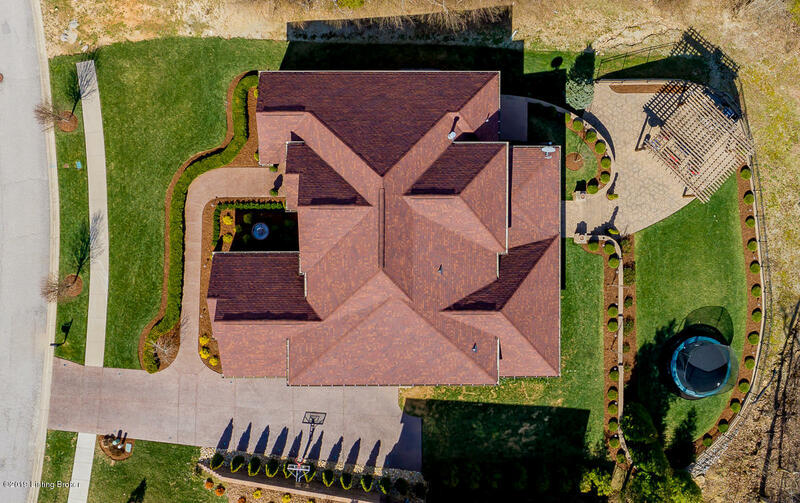 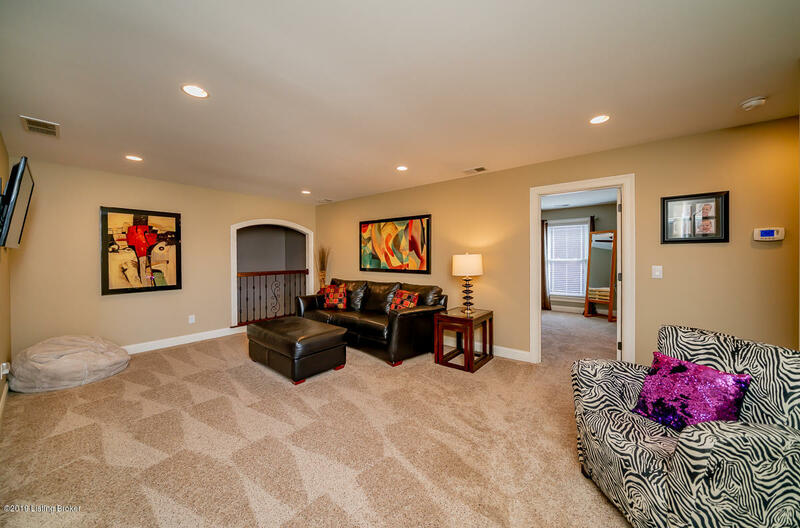 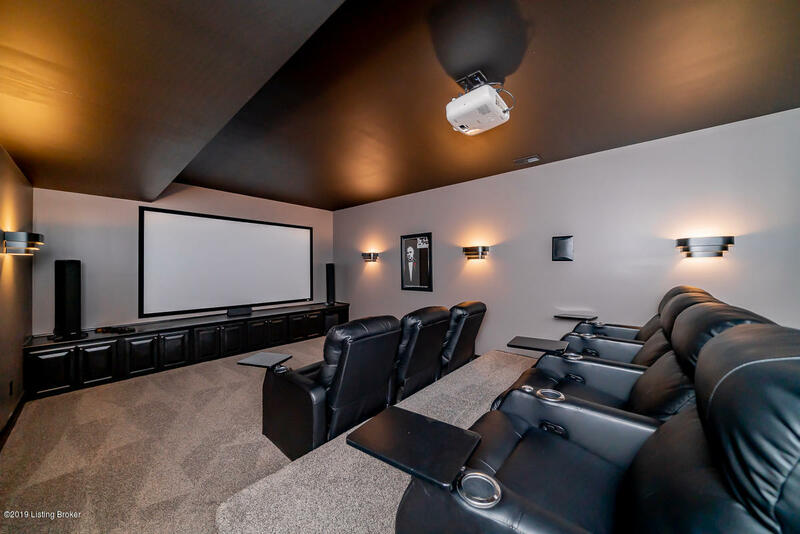 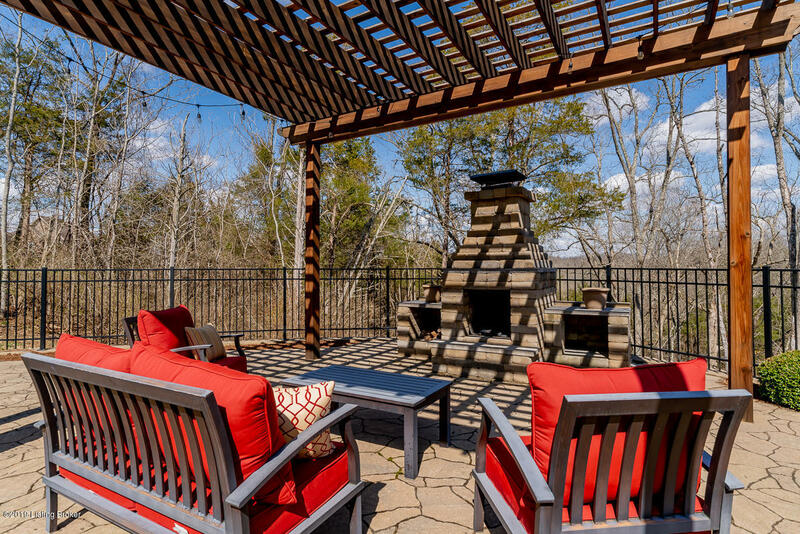 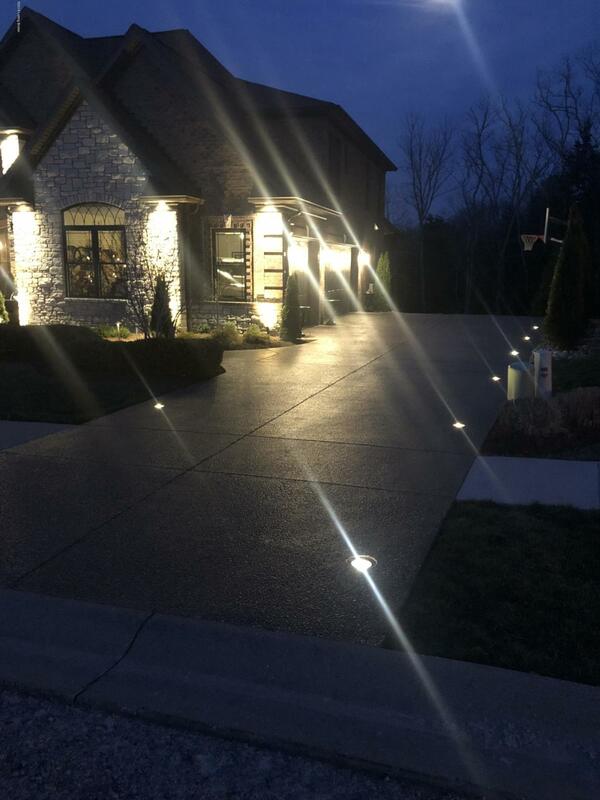 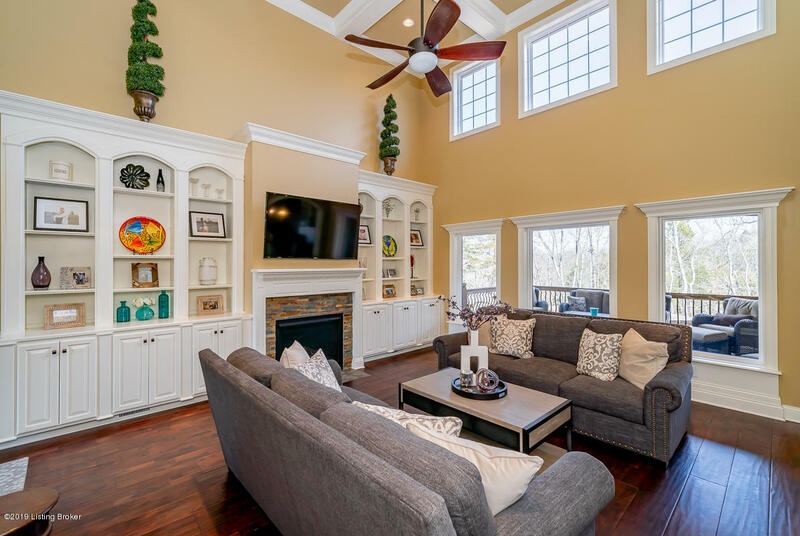 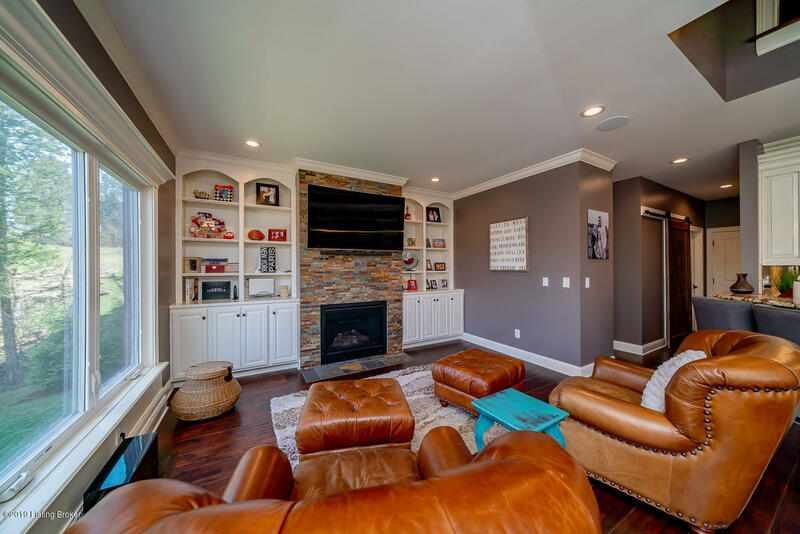 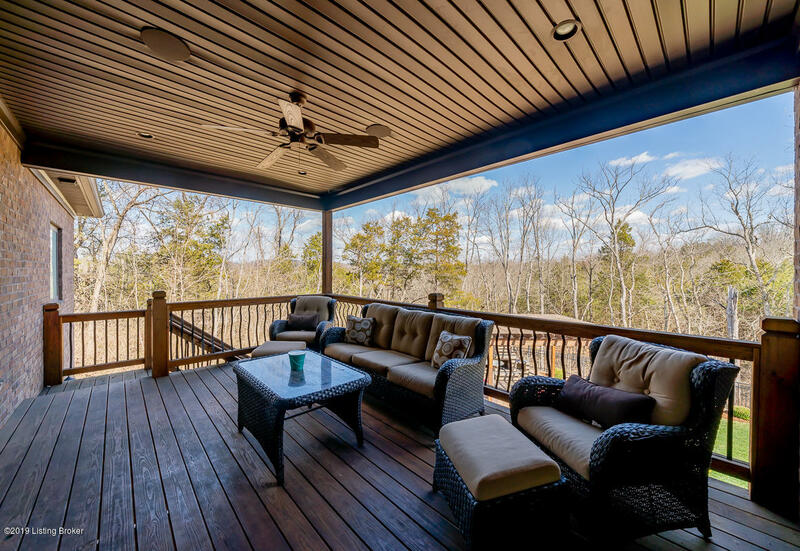 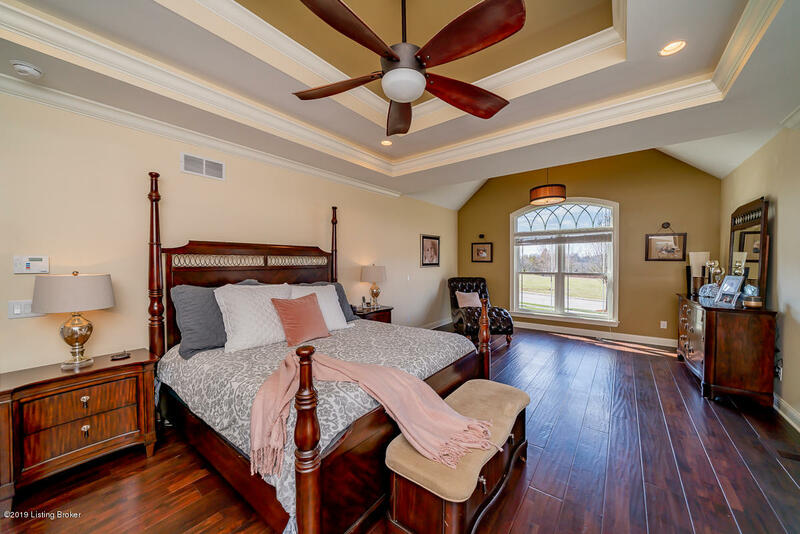 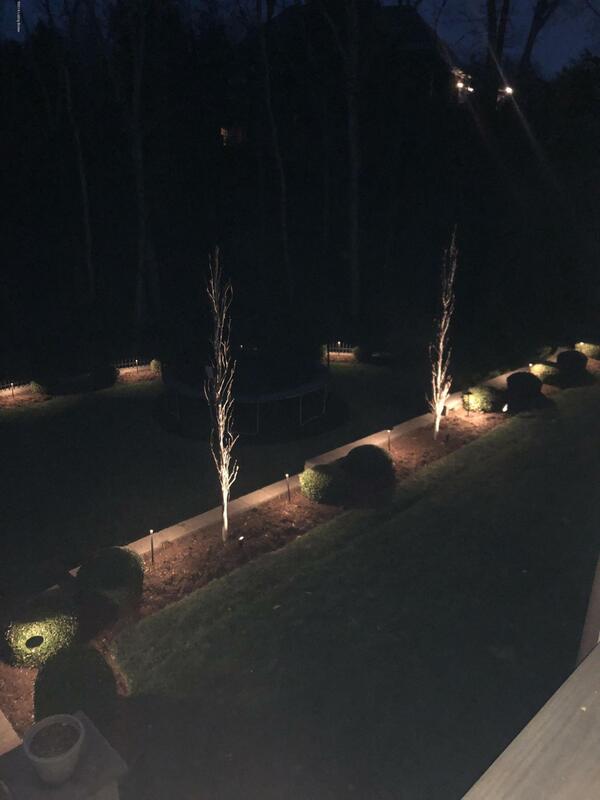 This home features surround sound throughout the first floor. 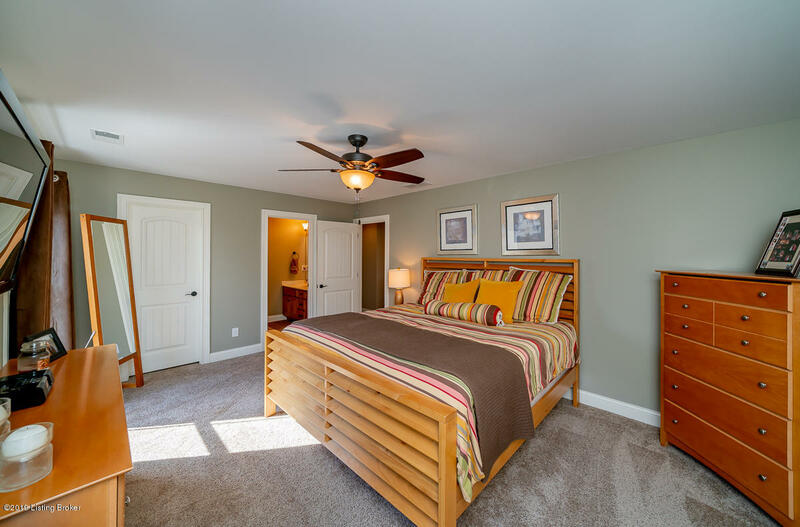 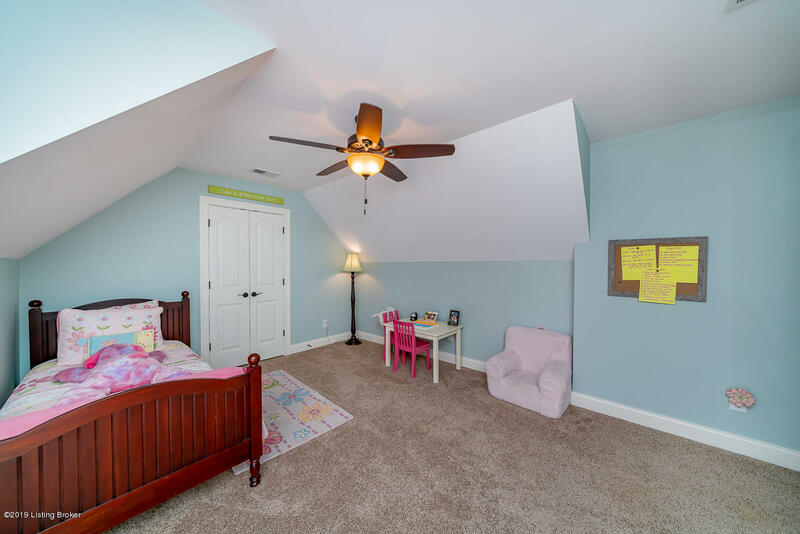 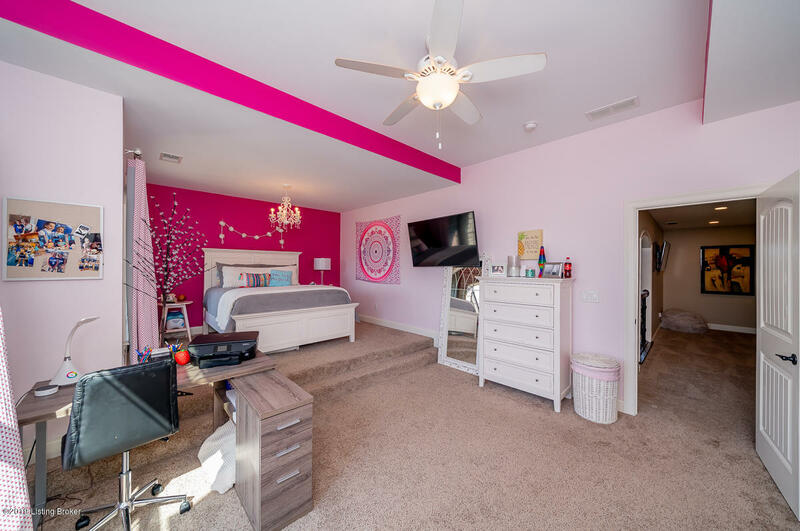 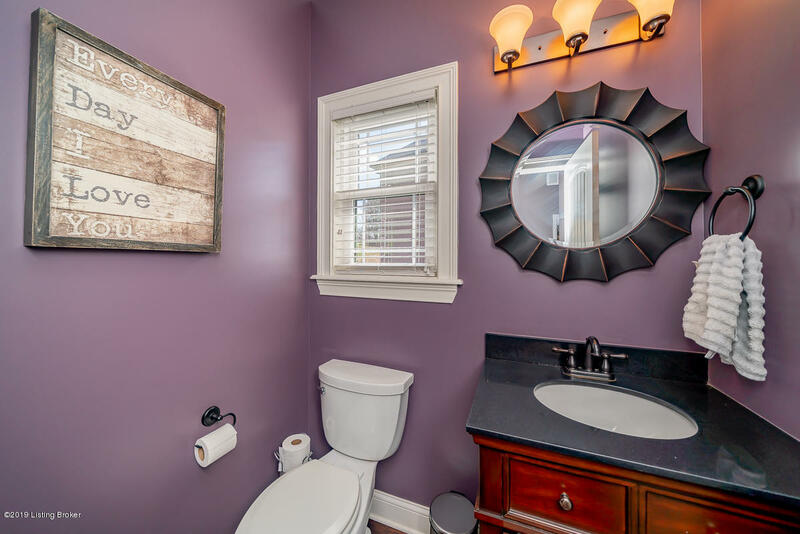 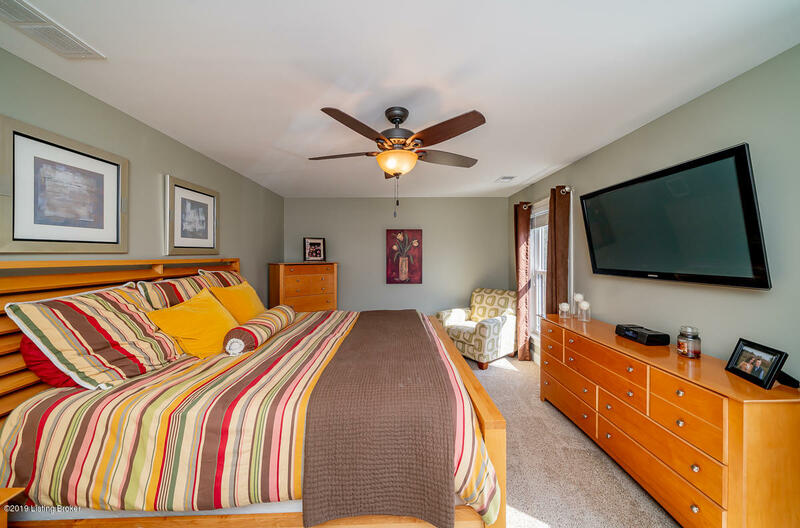 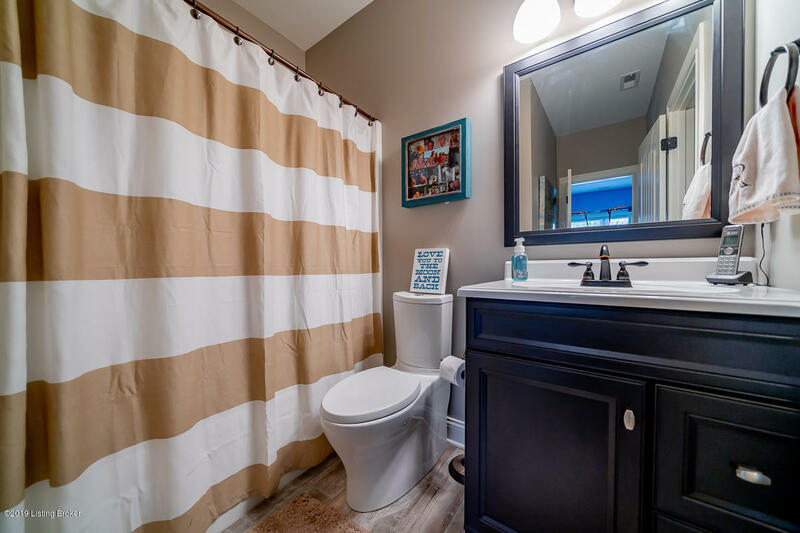 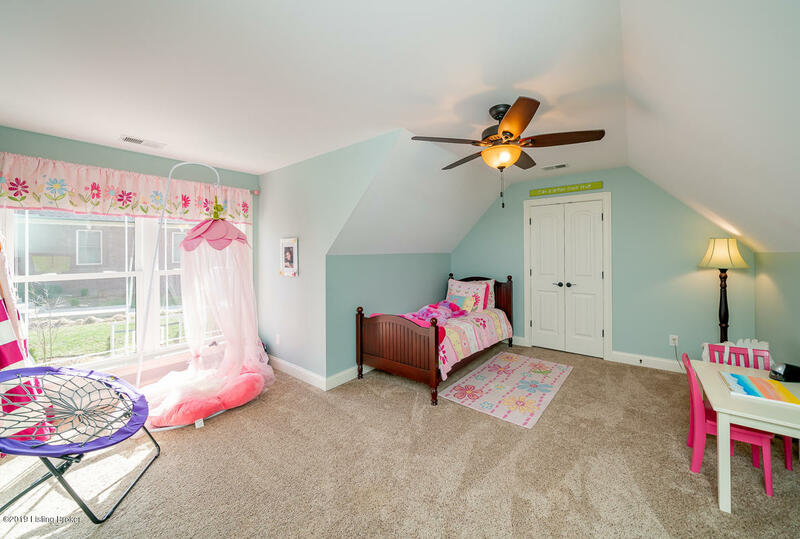 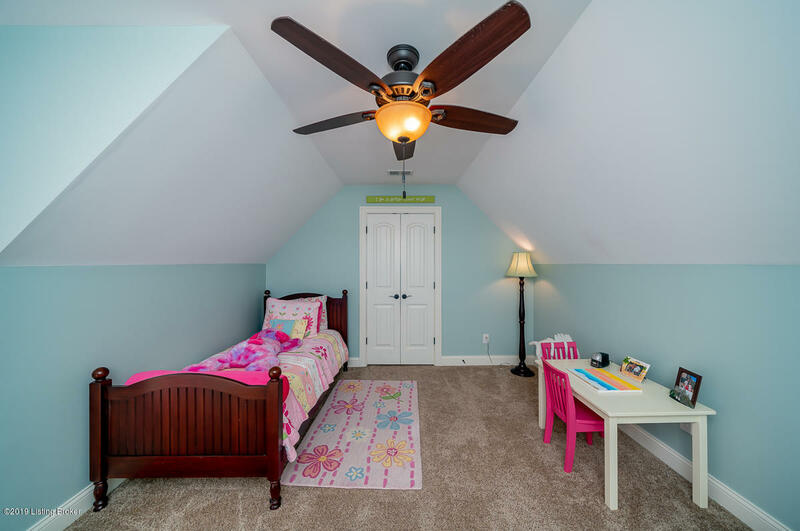 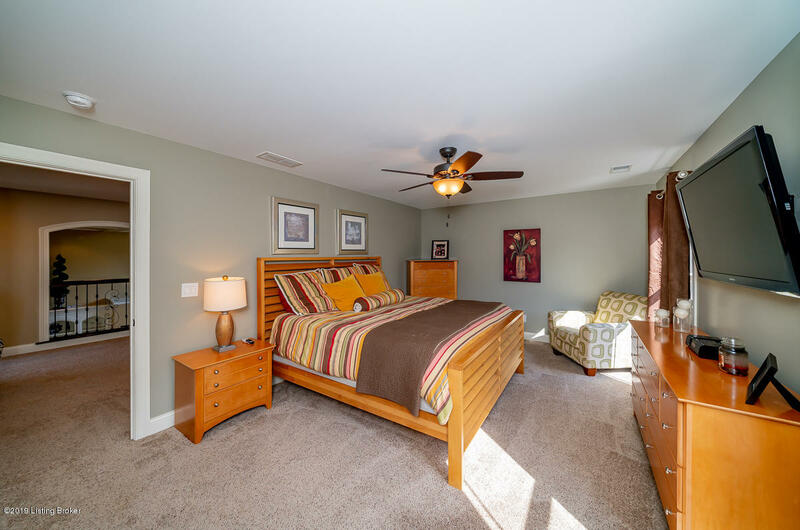 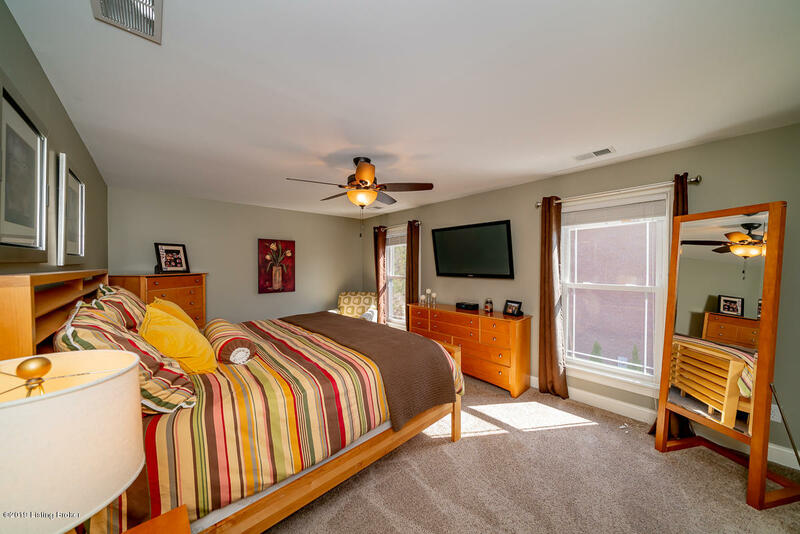 The second floor features 3 large bedrooms, 2 full baths, and play/bonus room. 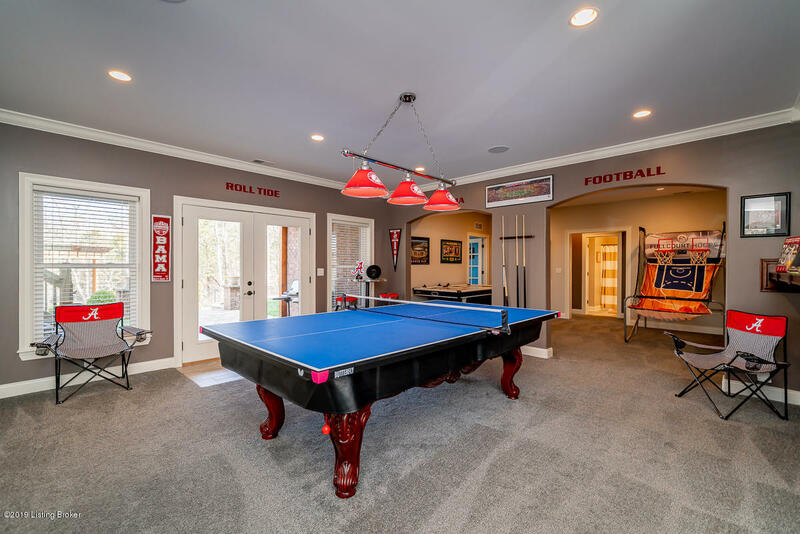 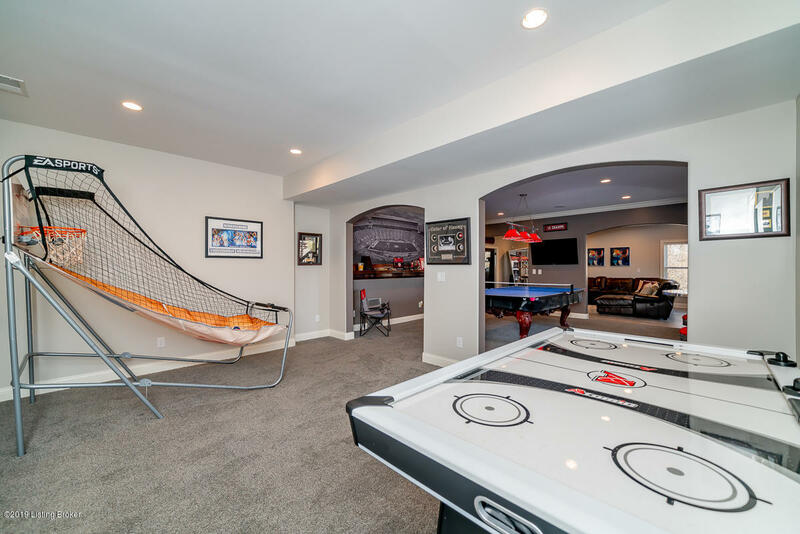 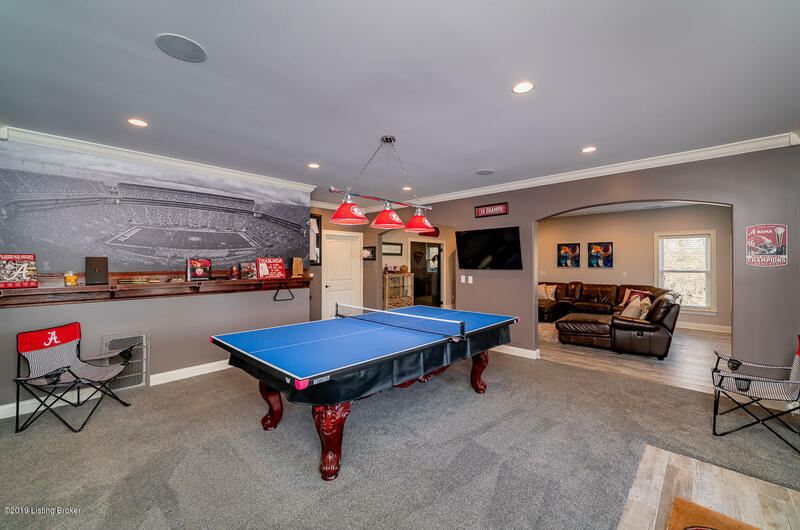 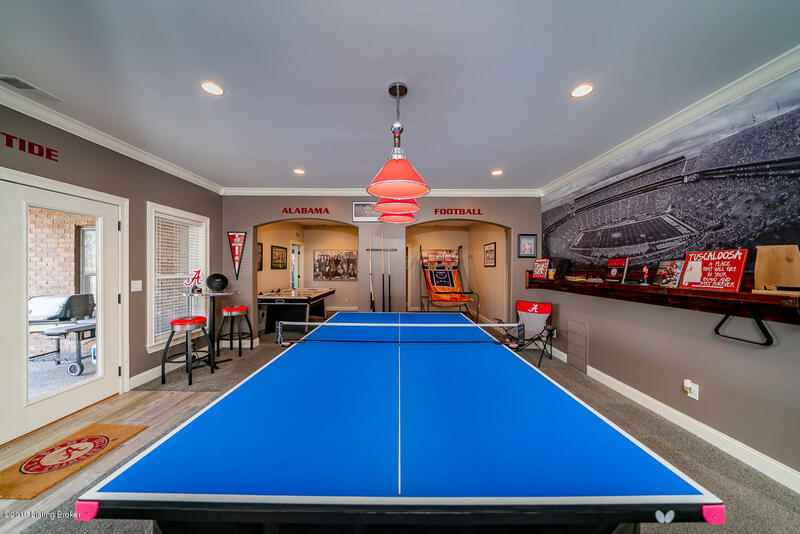 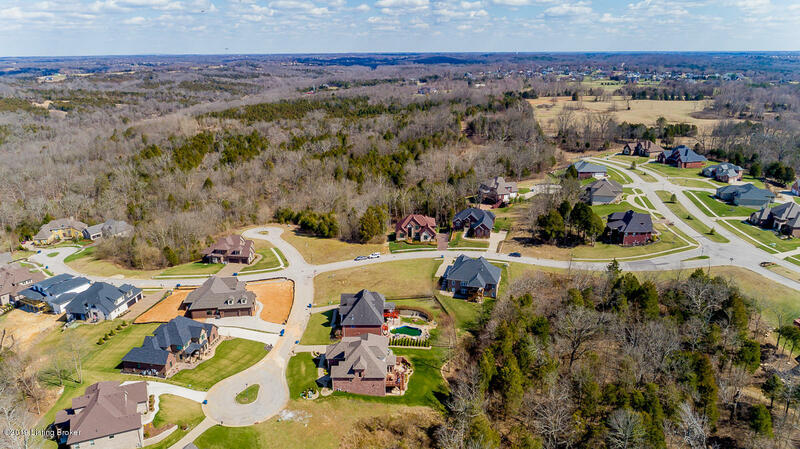 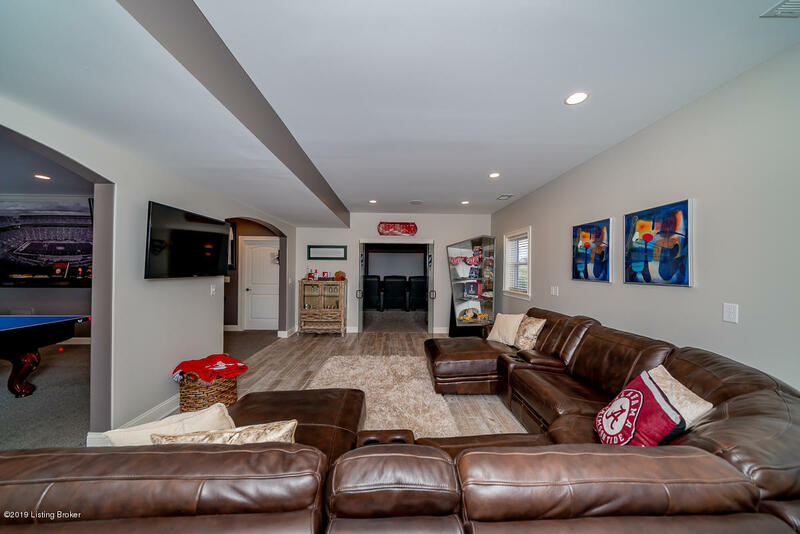 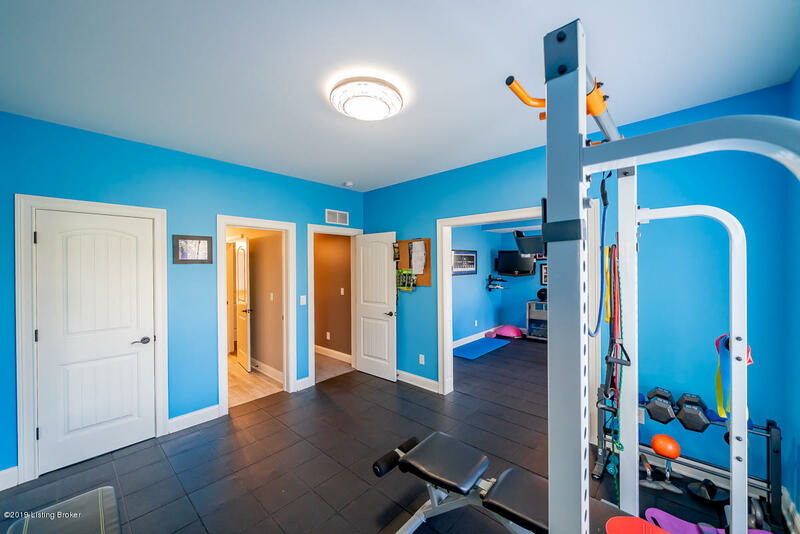 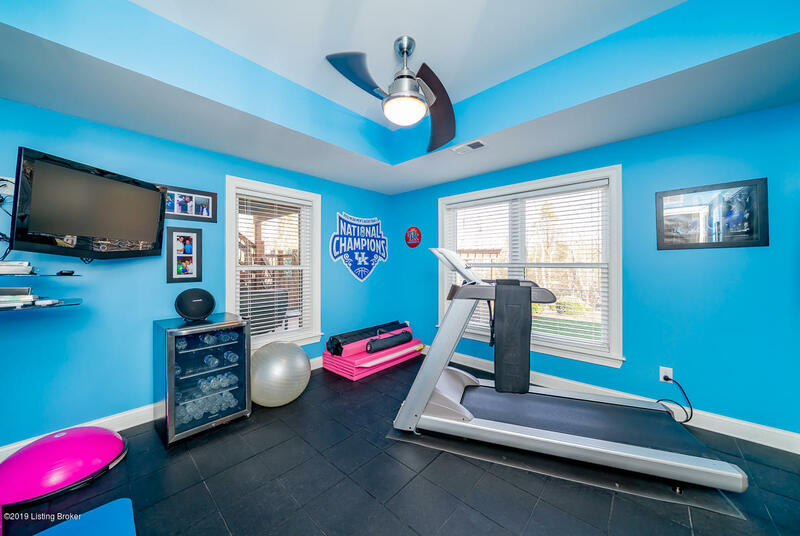 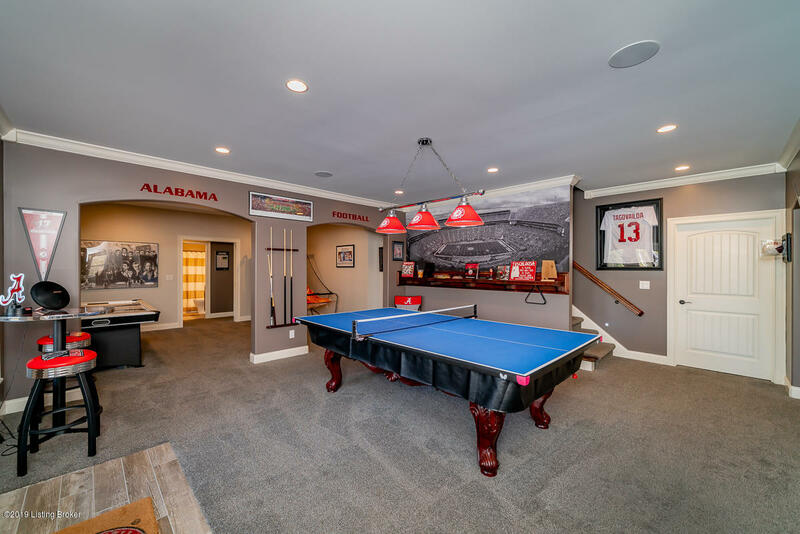 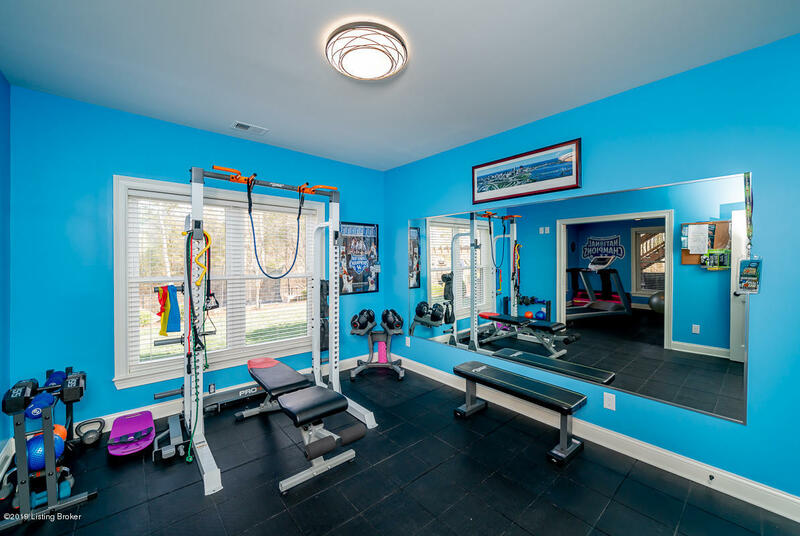 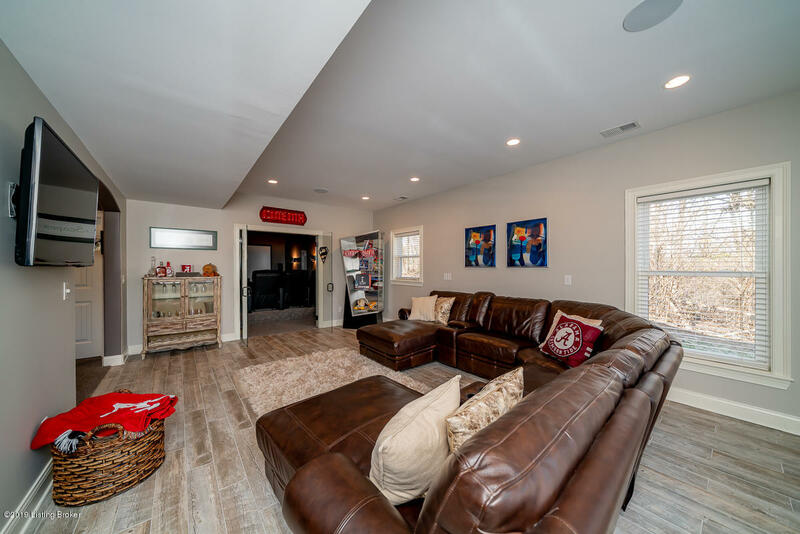 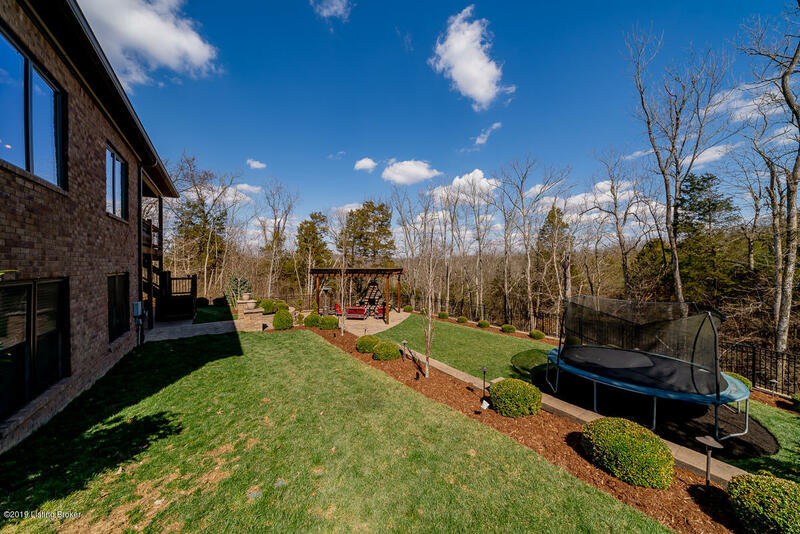 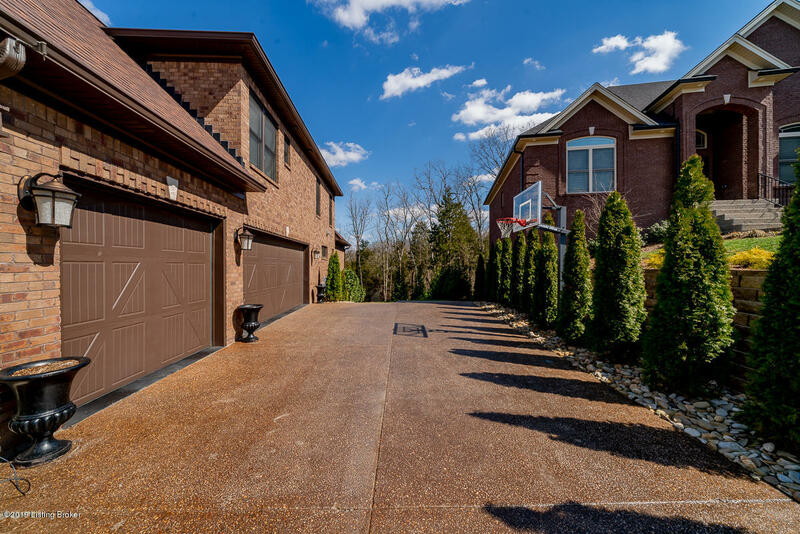 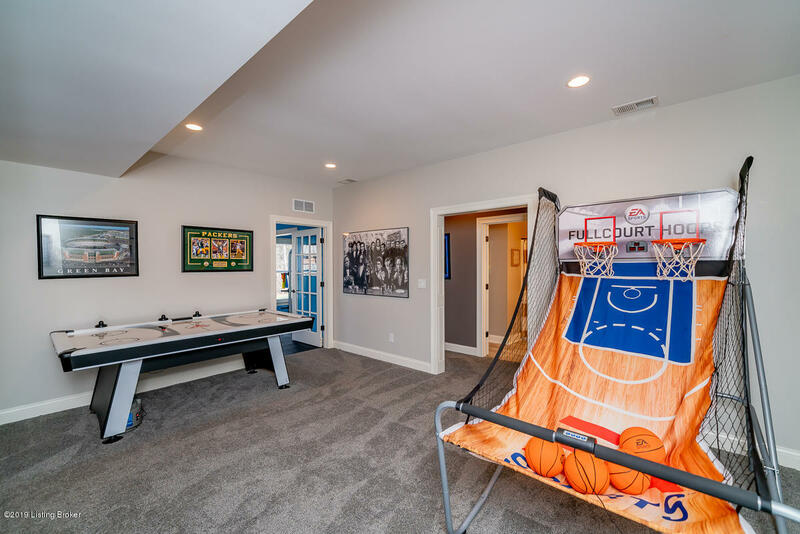 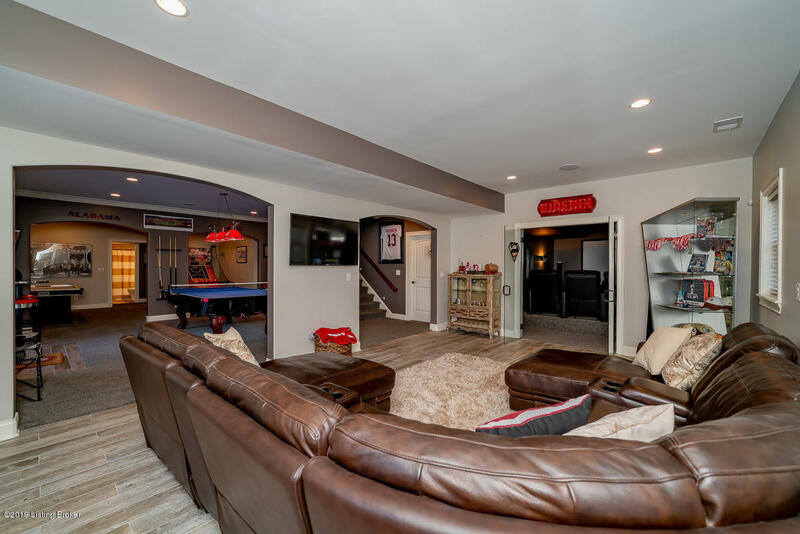 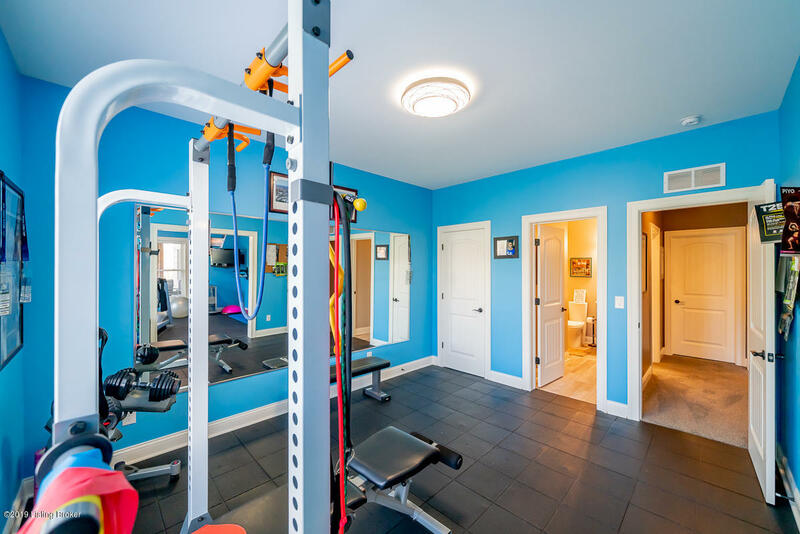 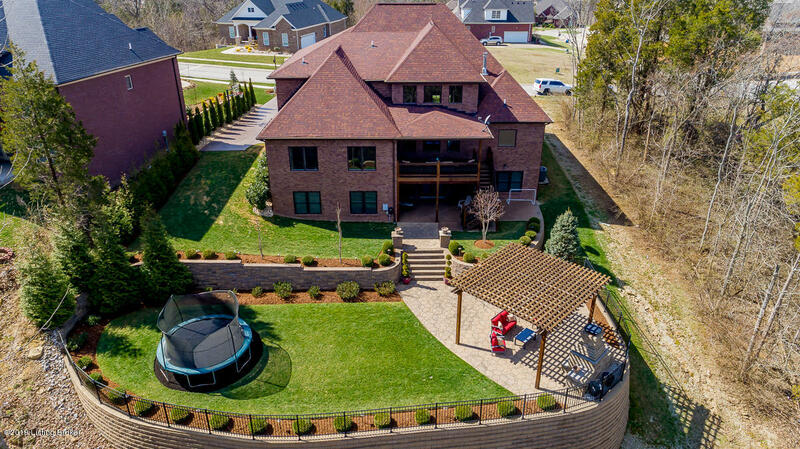 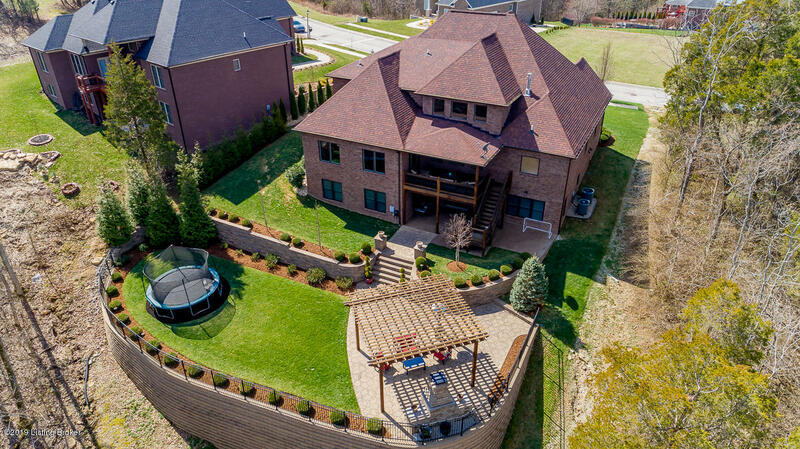 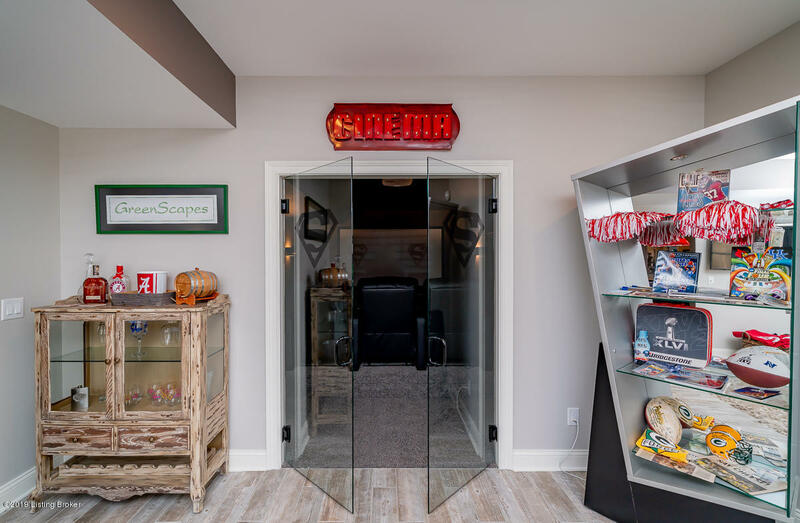 The walkout basement has a theater room, billiard area, full bath, along with another bedroom that has been converted into a gym. 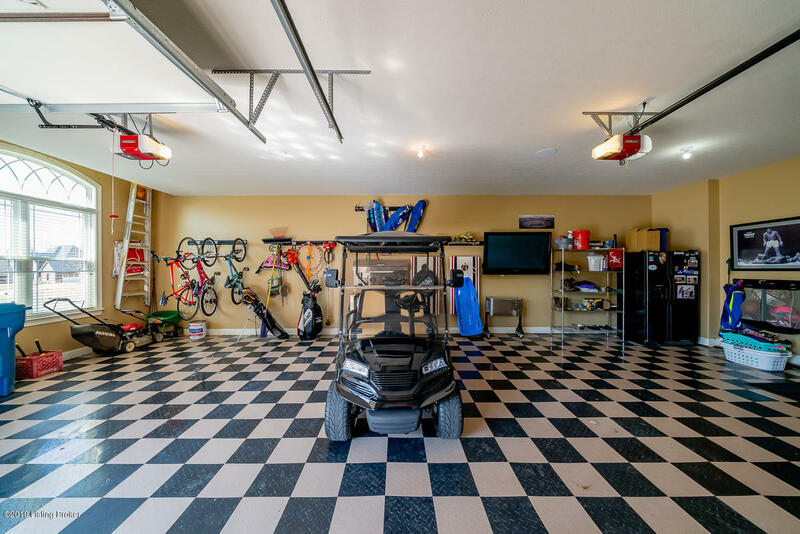 The garage has custom composite flooring.